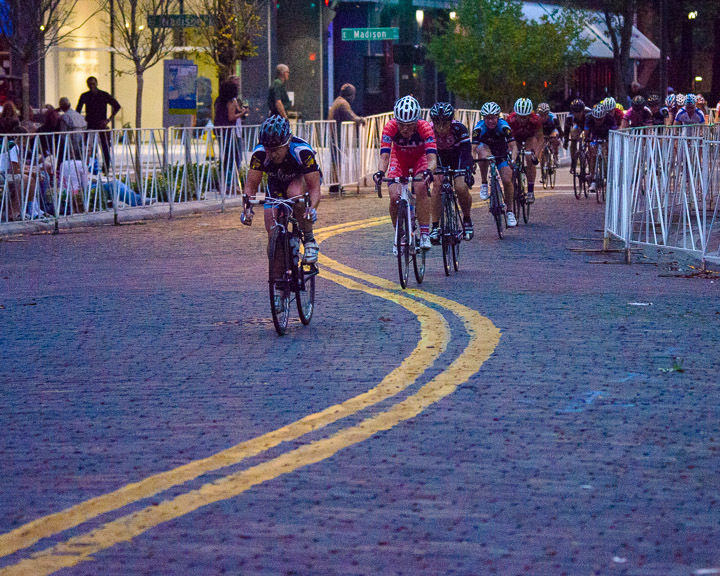 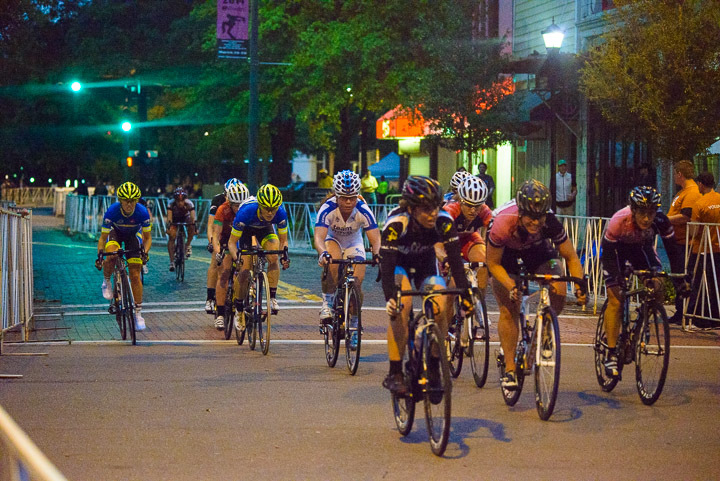 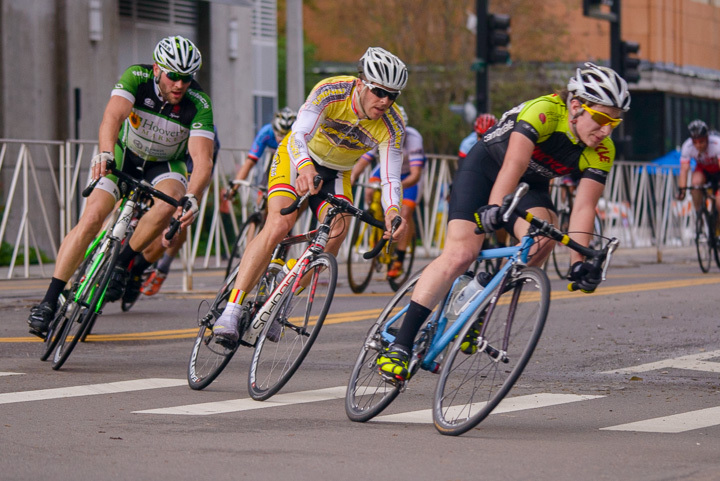 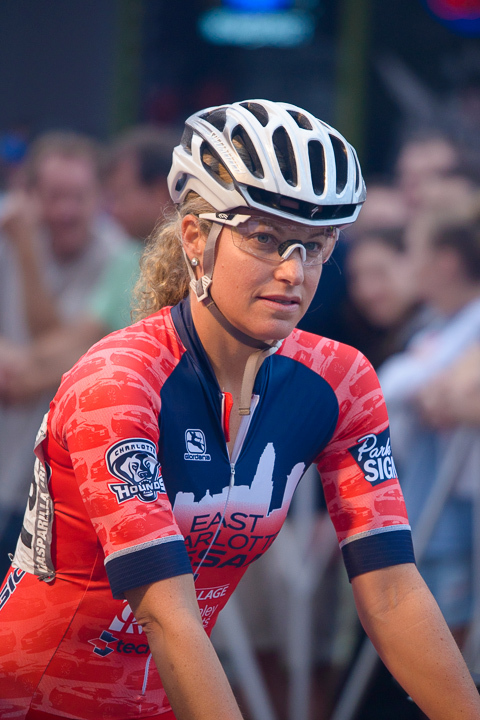 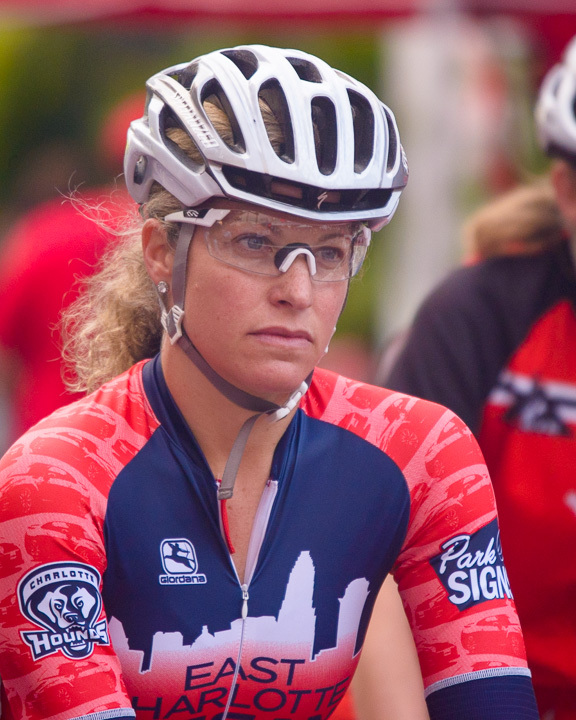 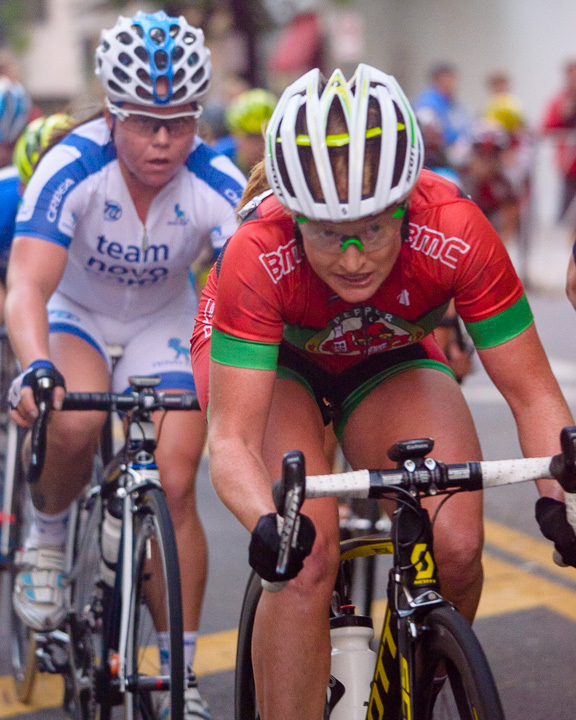 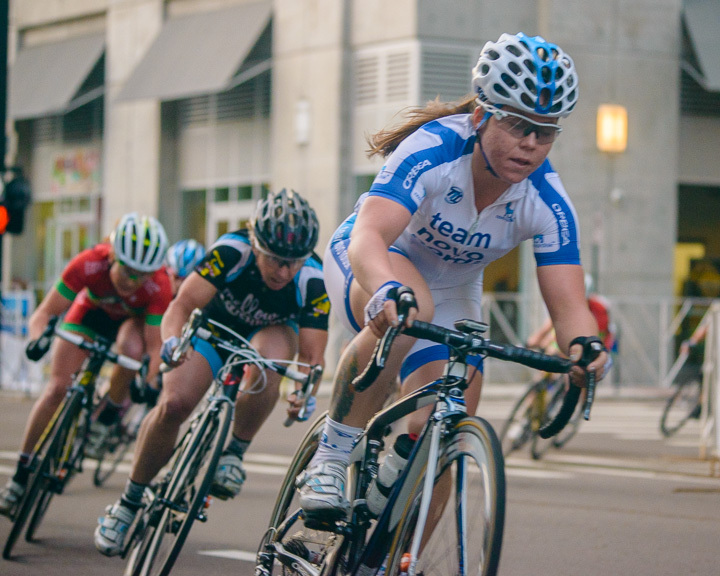 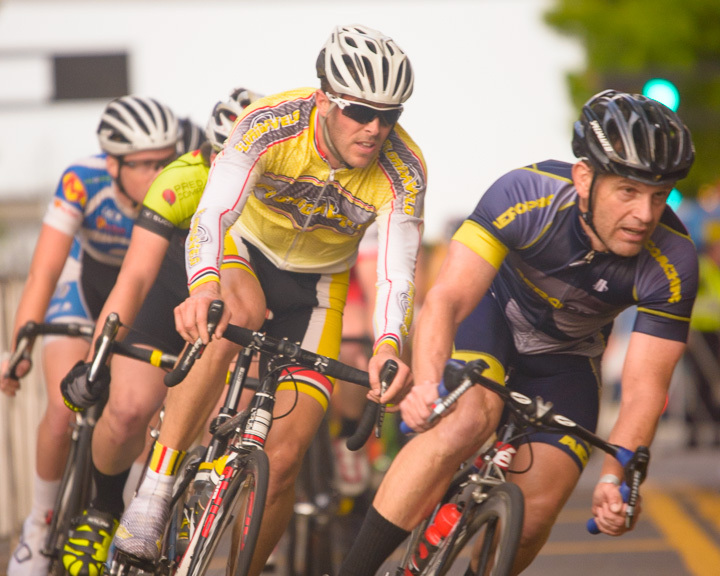 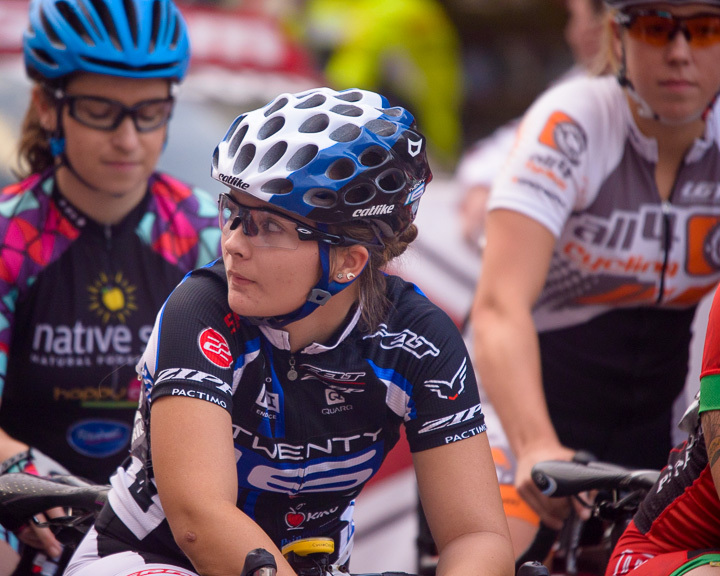 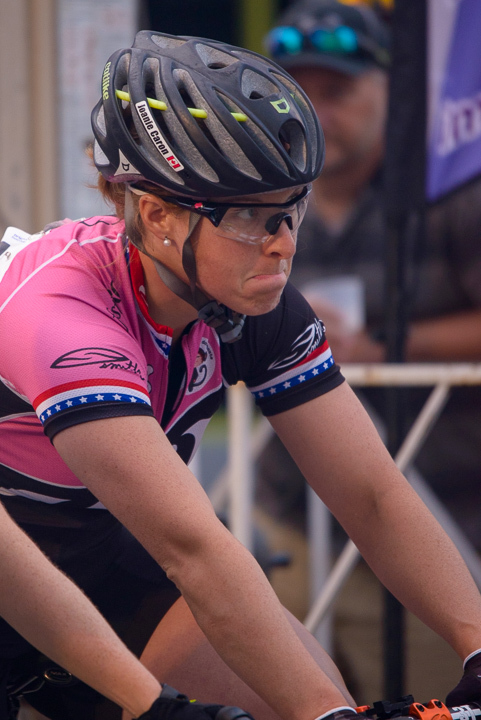 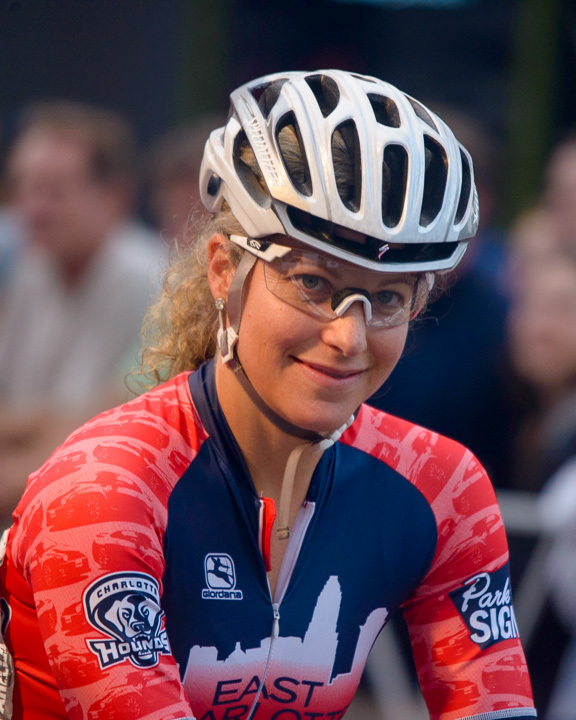 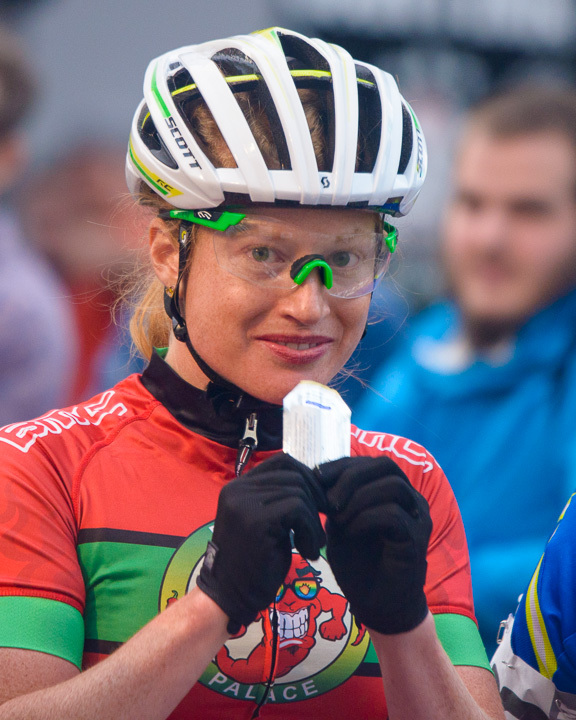 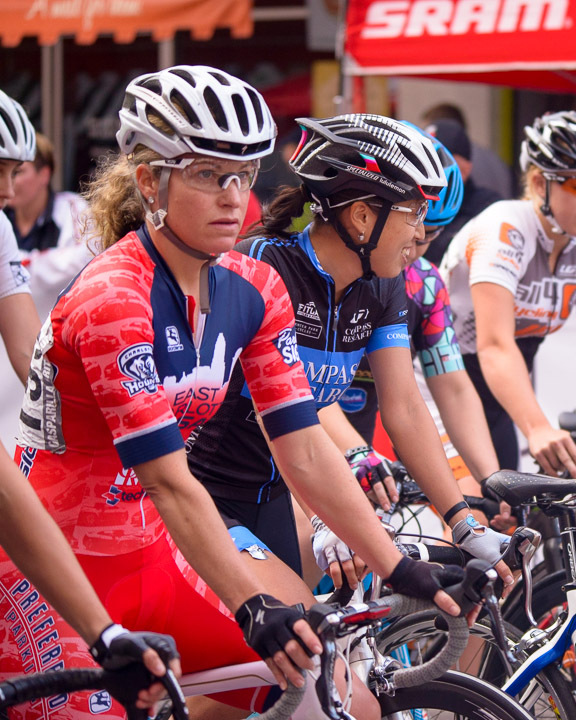 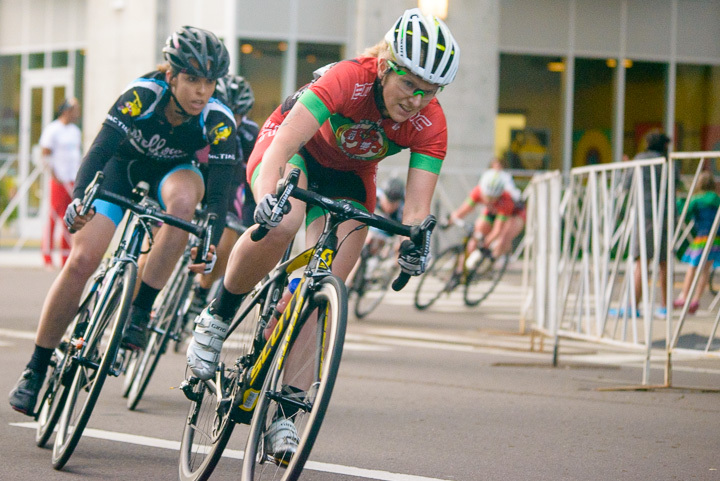 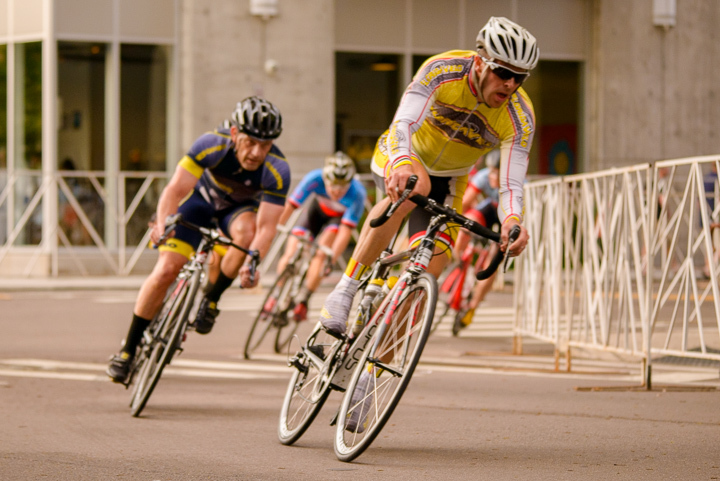 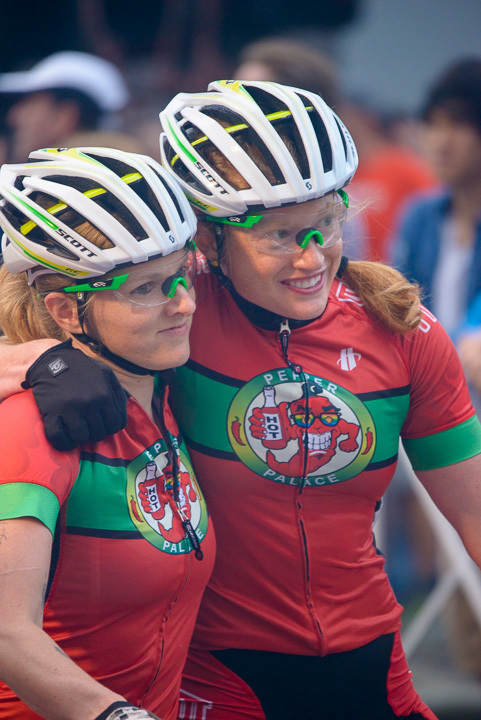 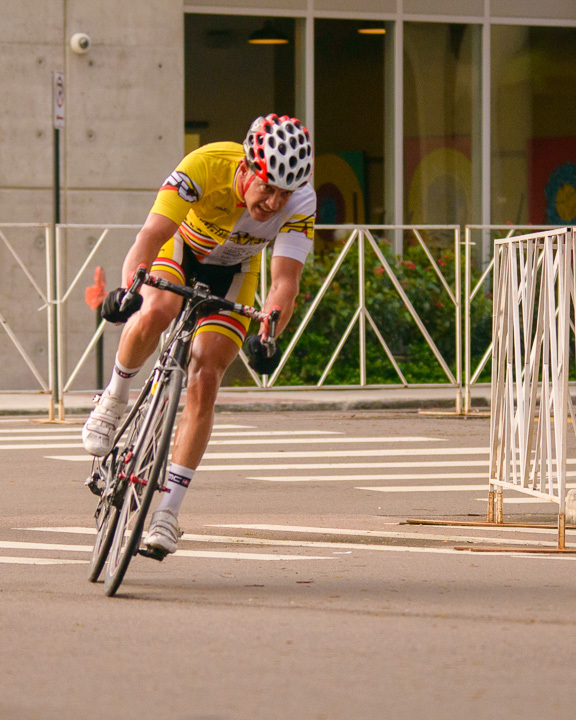 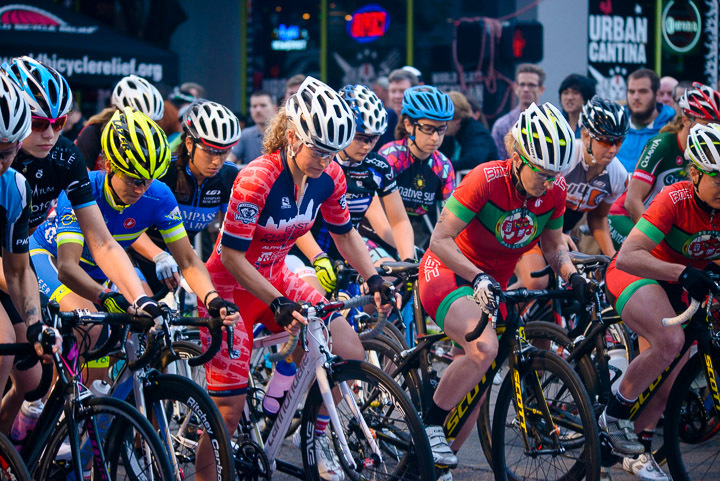 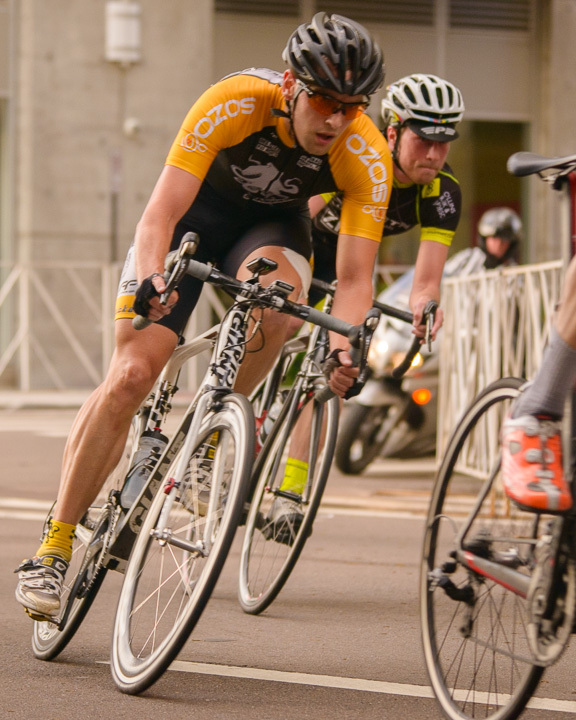 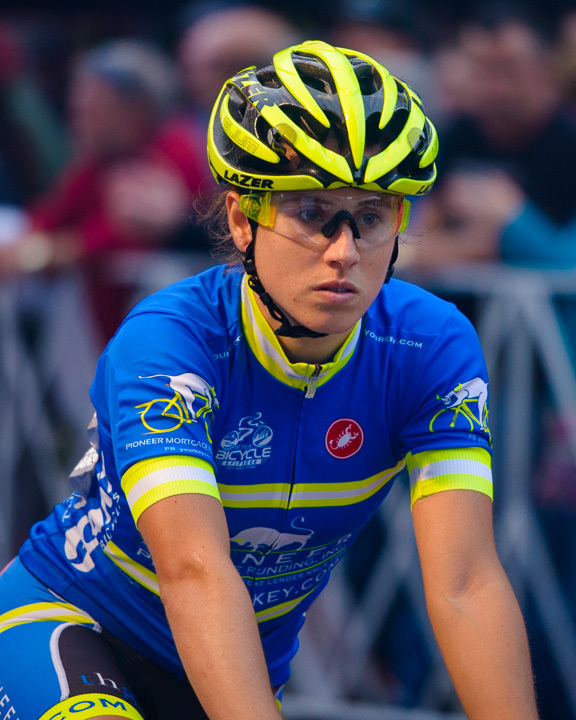 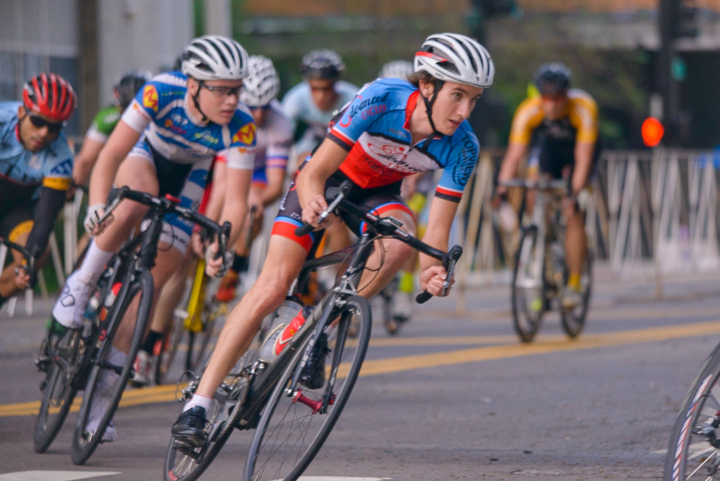 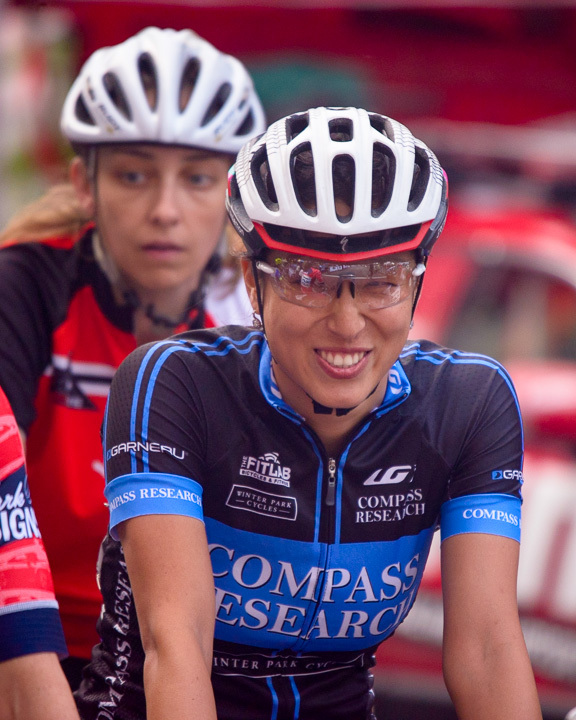 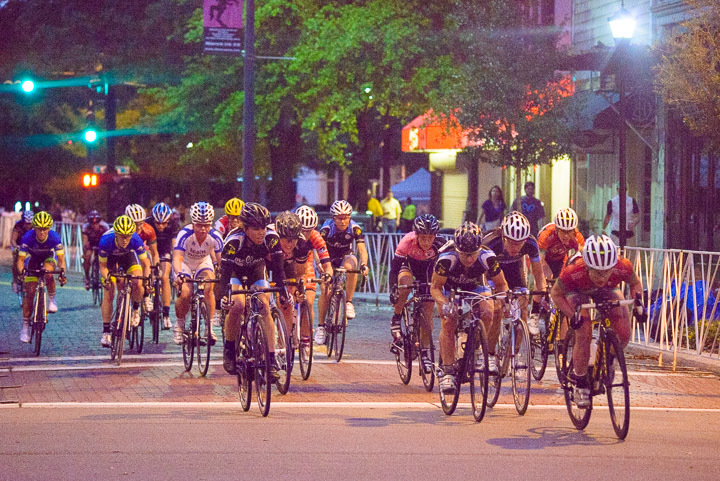 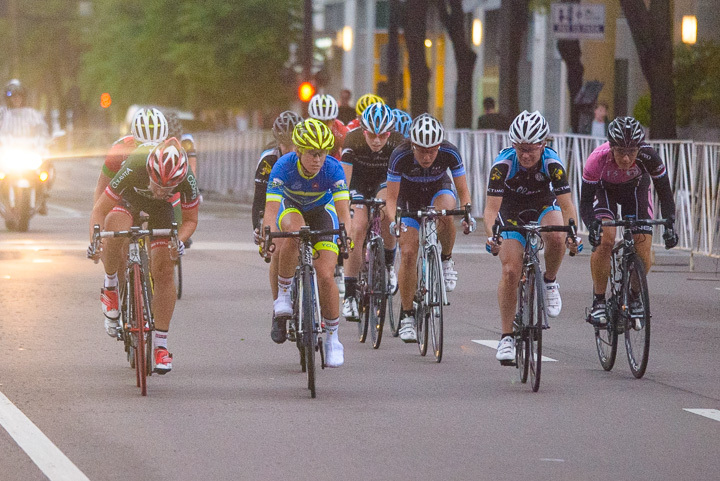 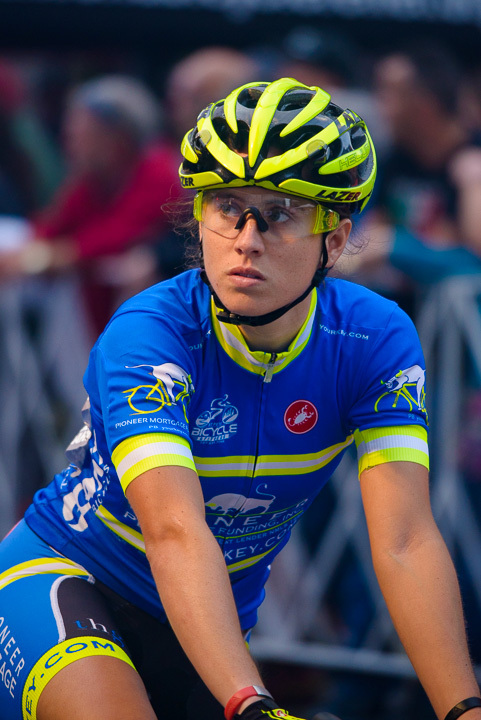 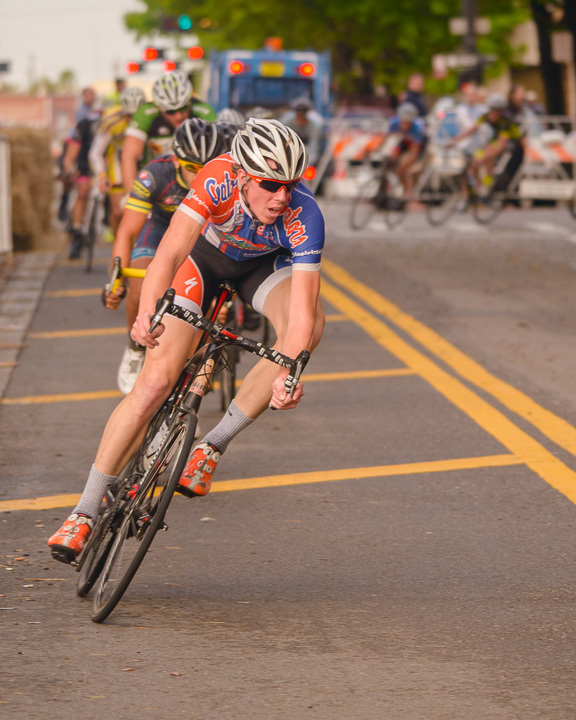 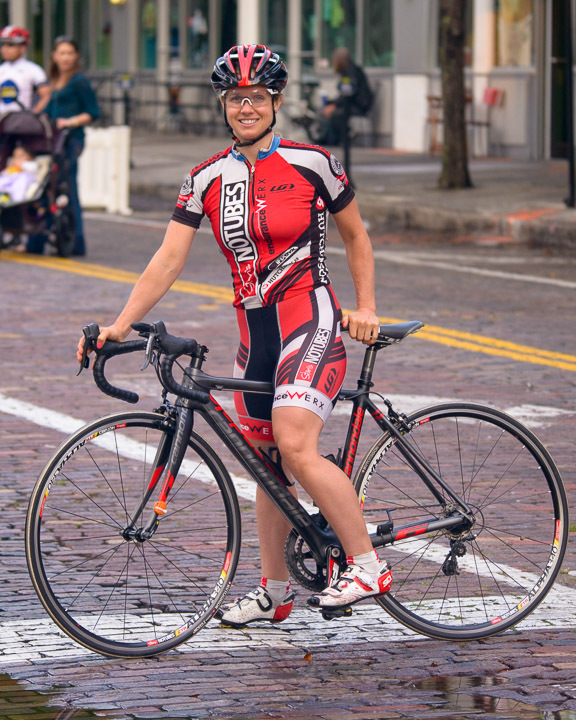 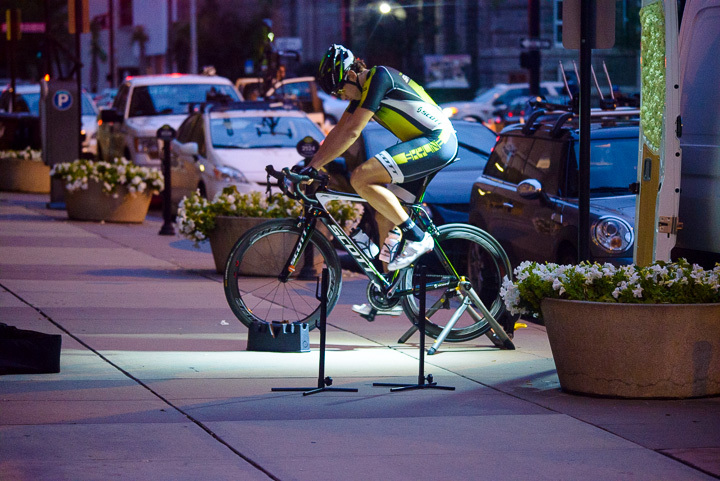 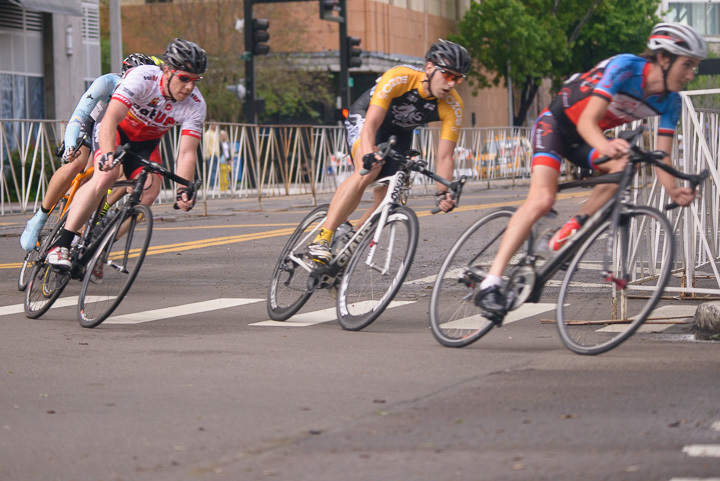 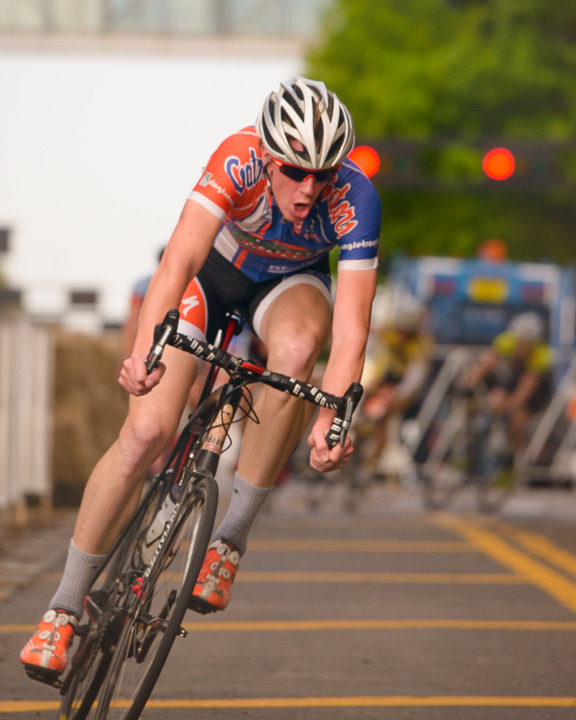 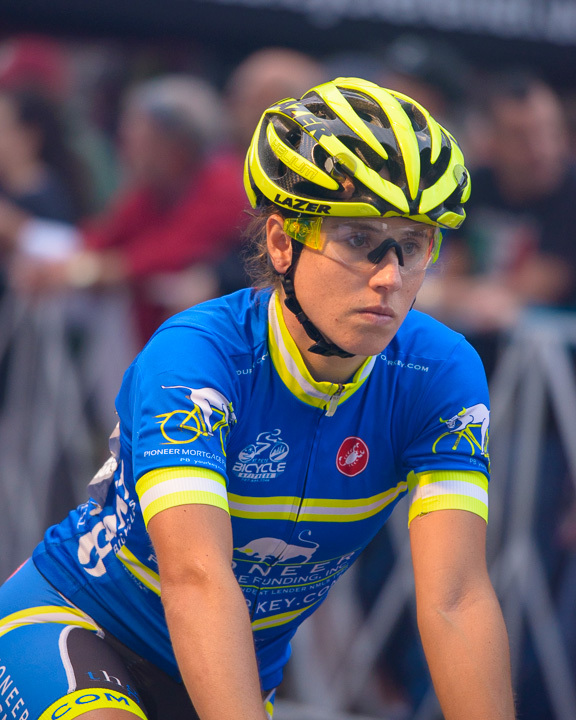 A criterium is bike race held on a short course, usually a few blocks of closed city streets. 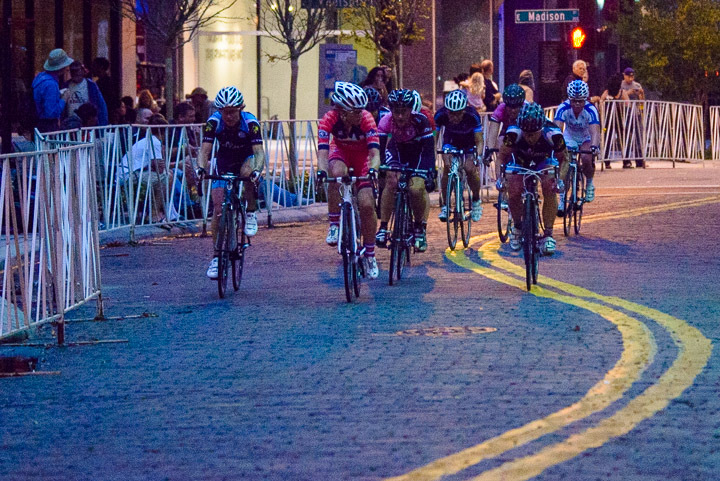 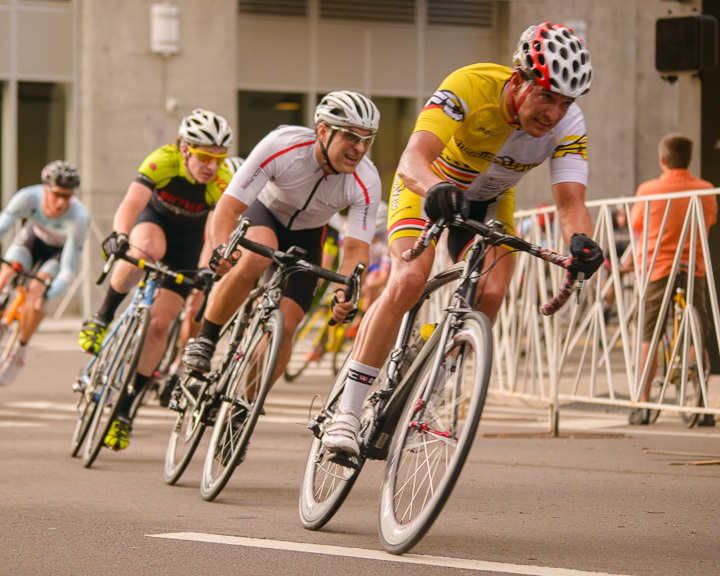 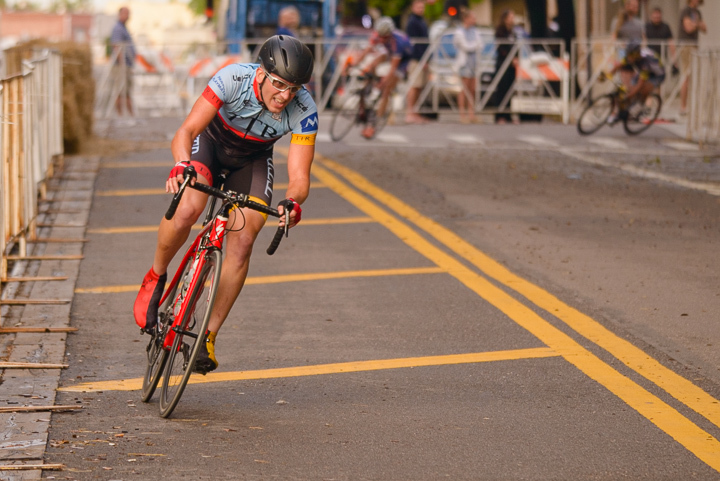 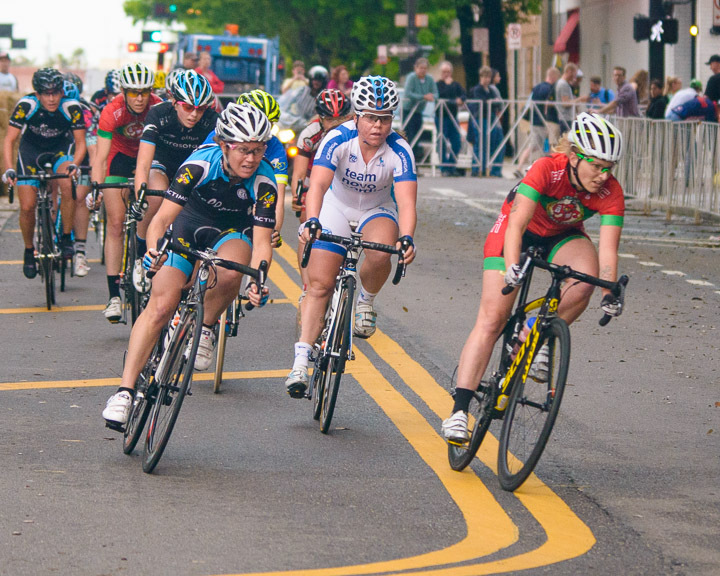 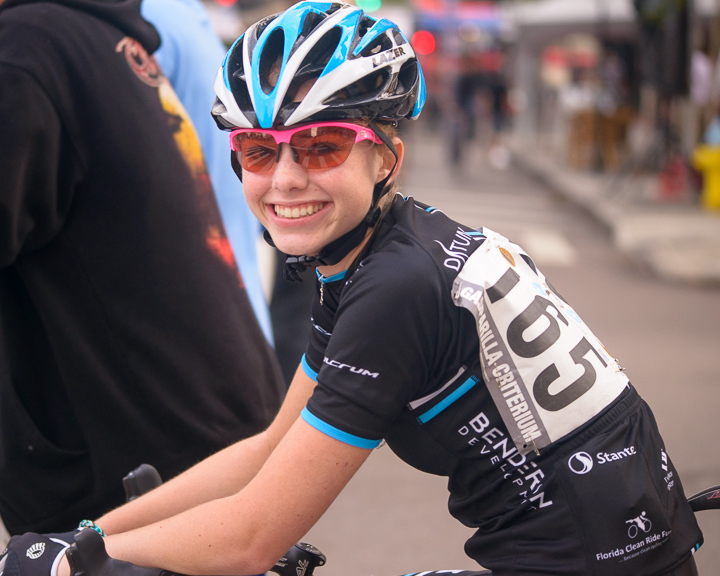 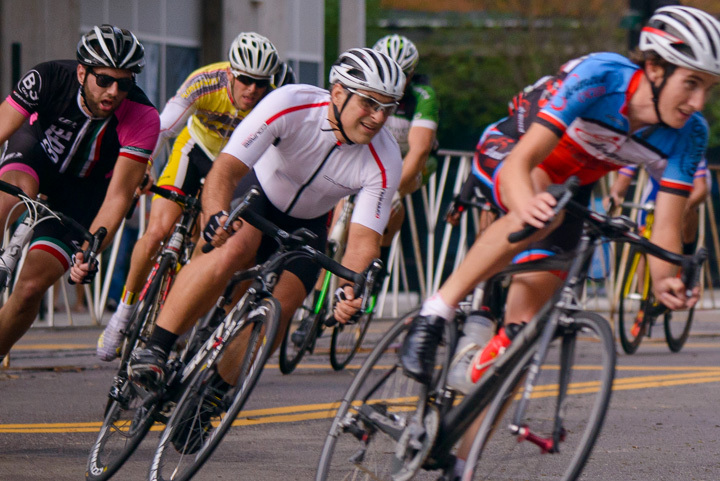 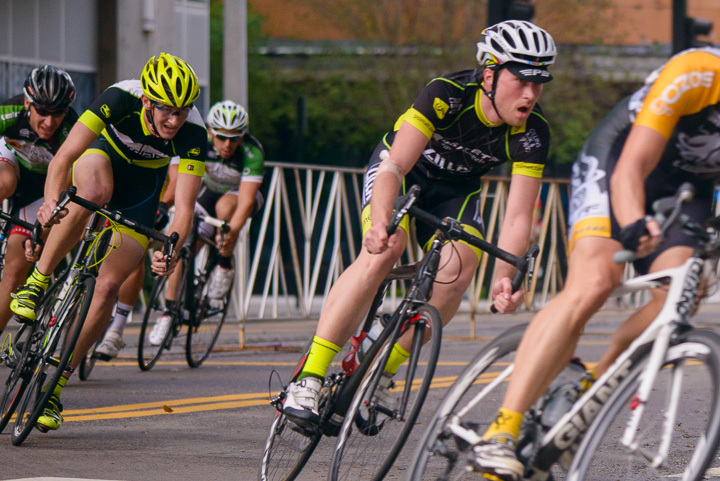 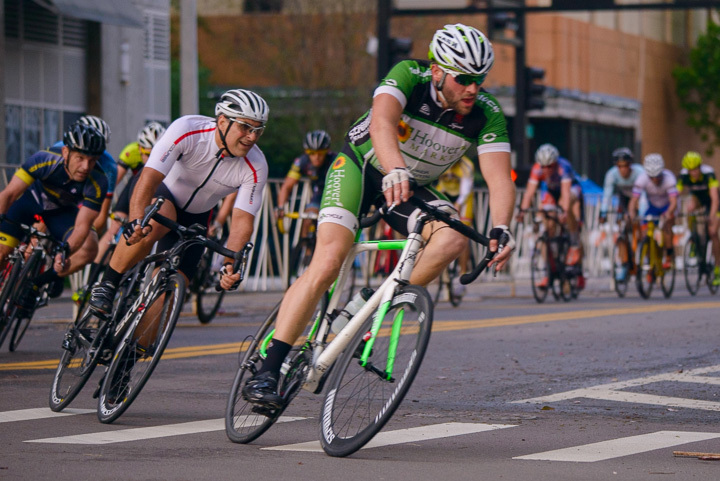 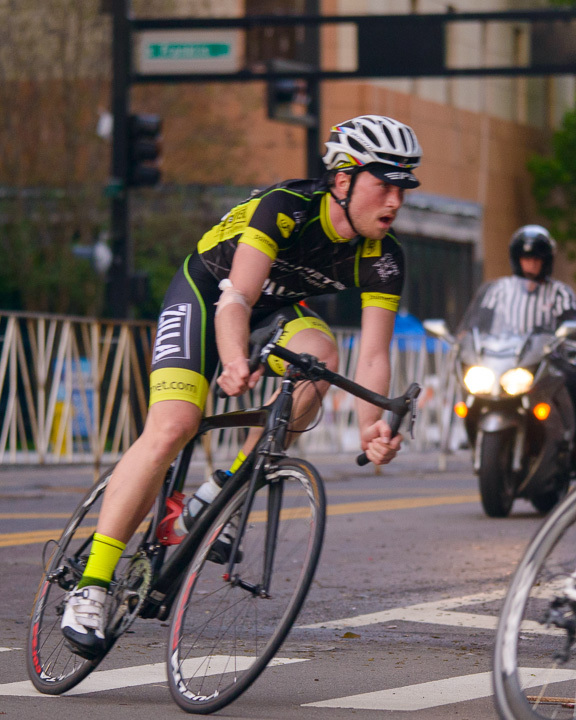 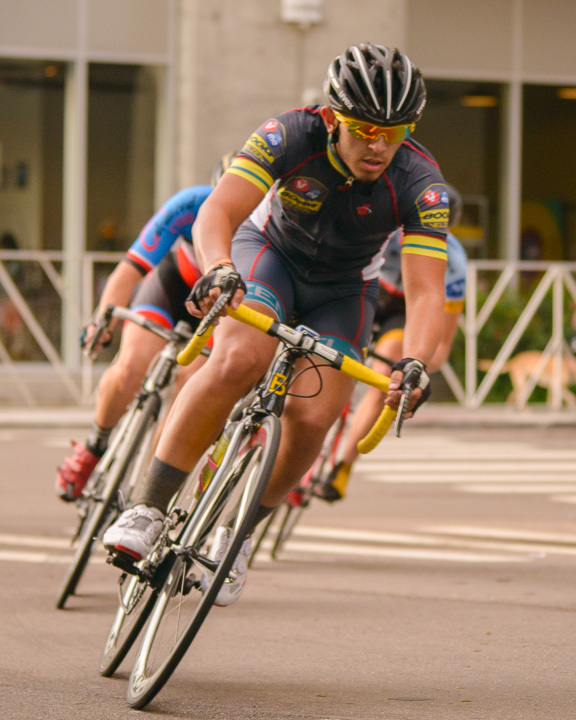 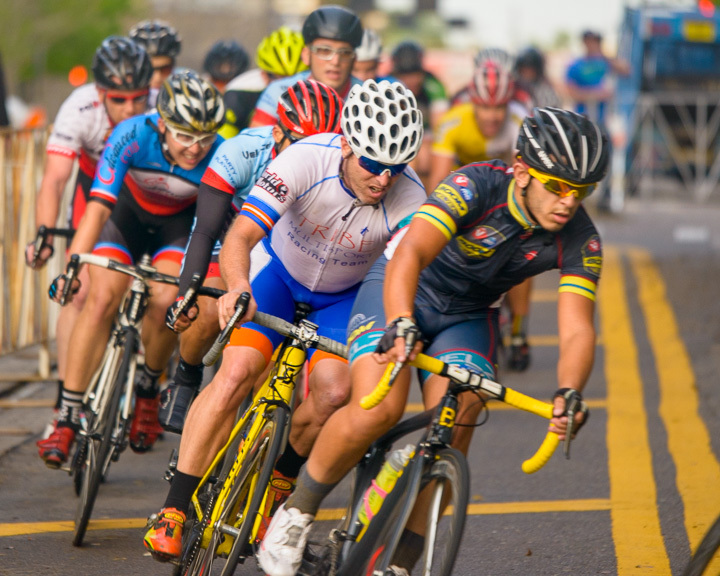 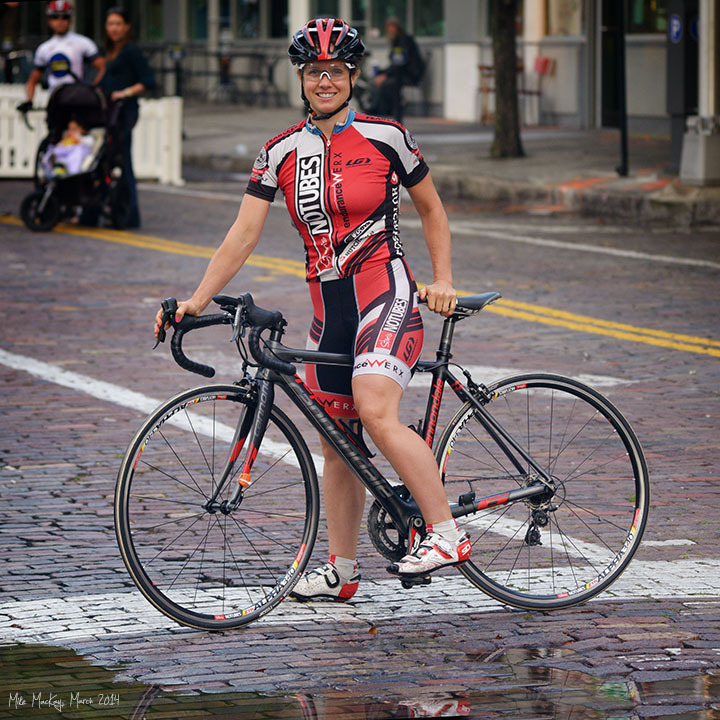 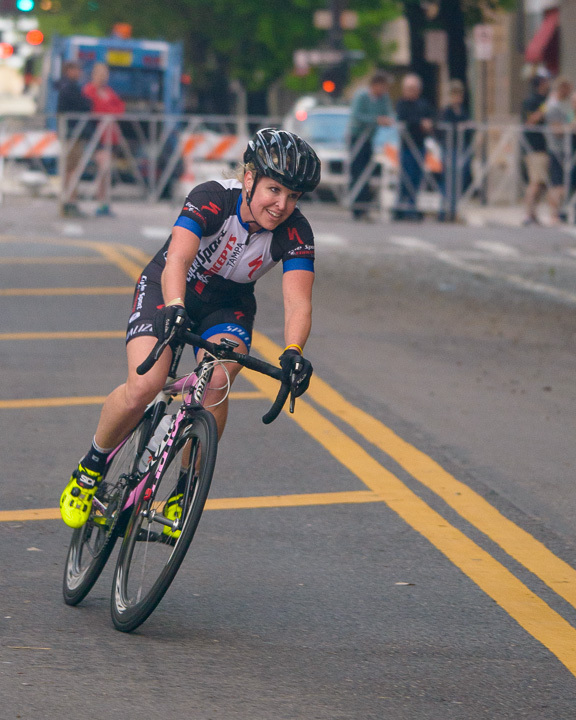 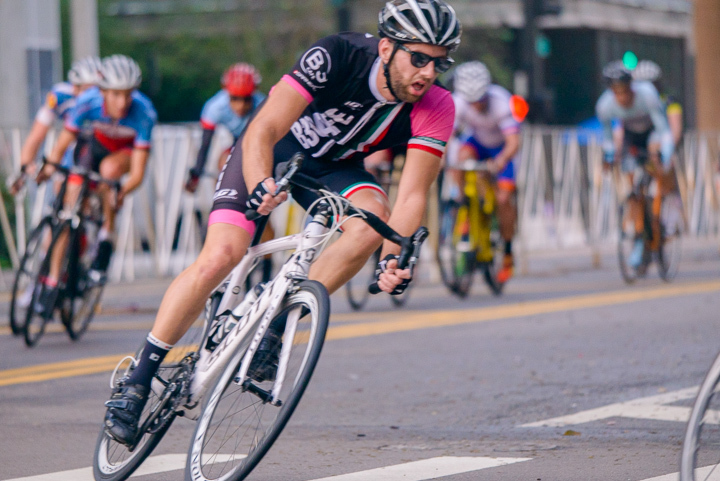 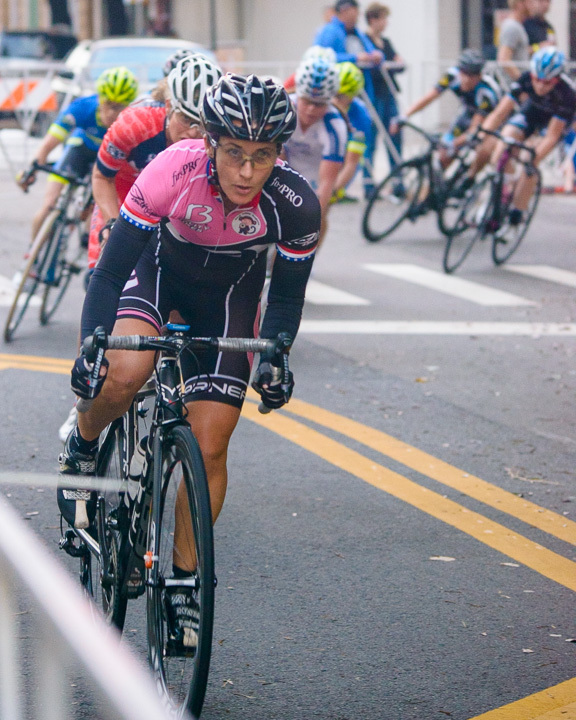 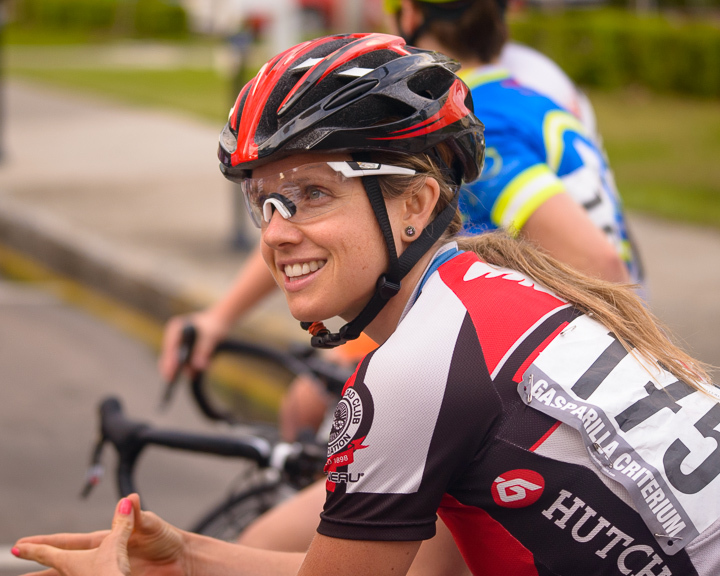 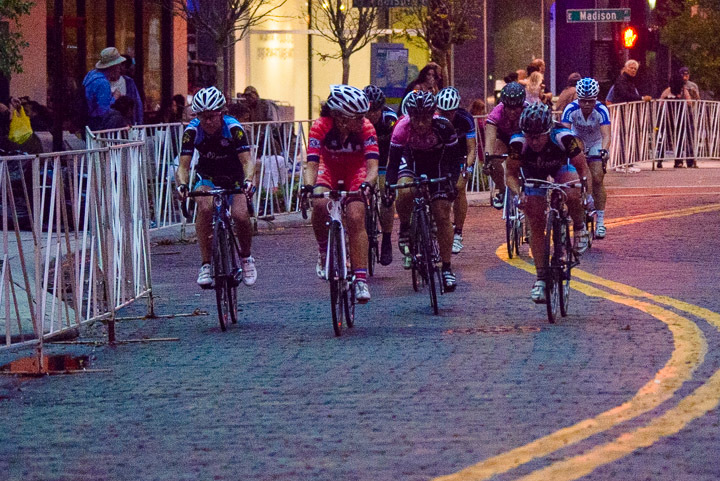 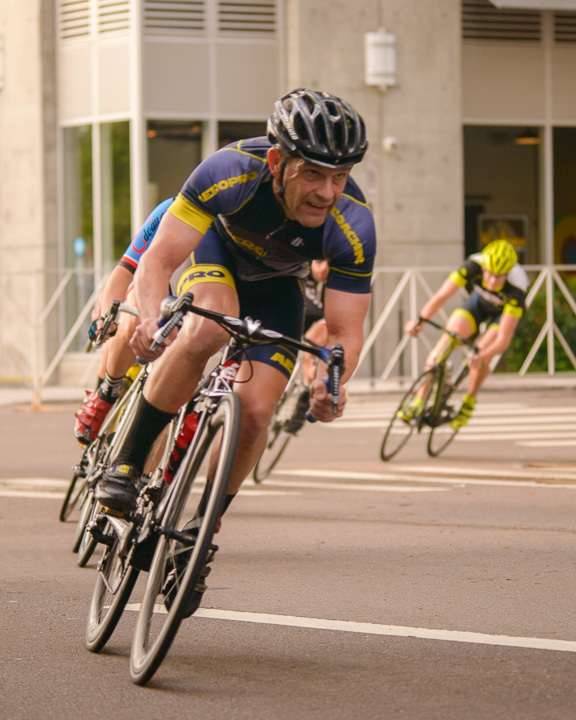 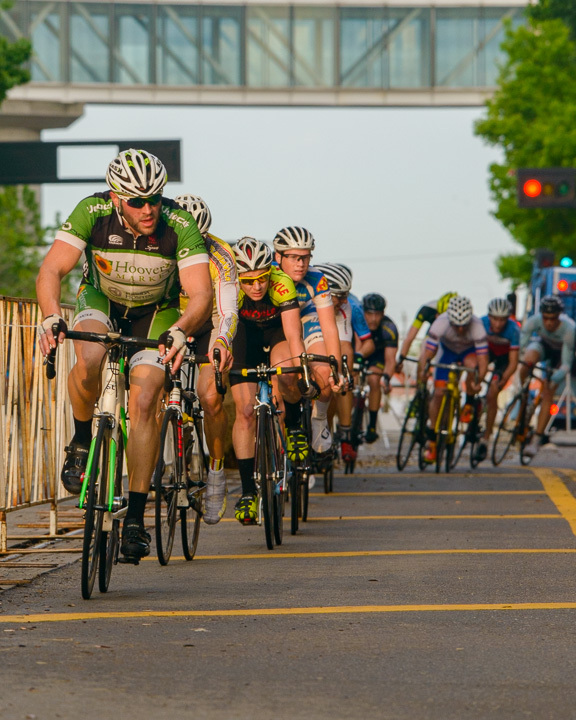 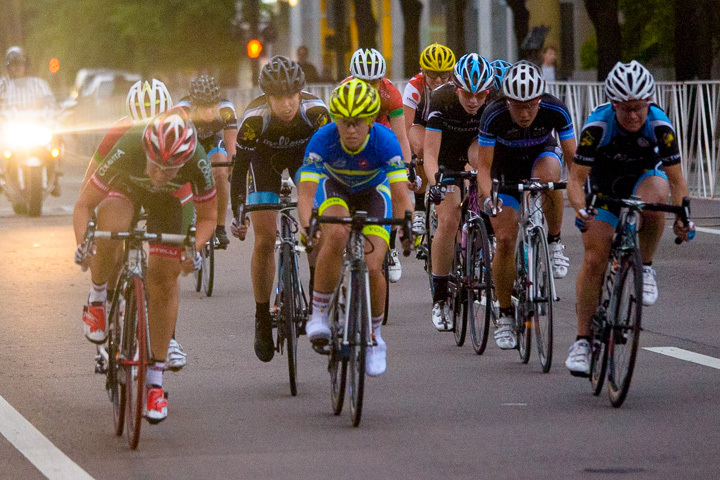 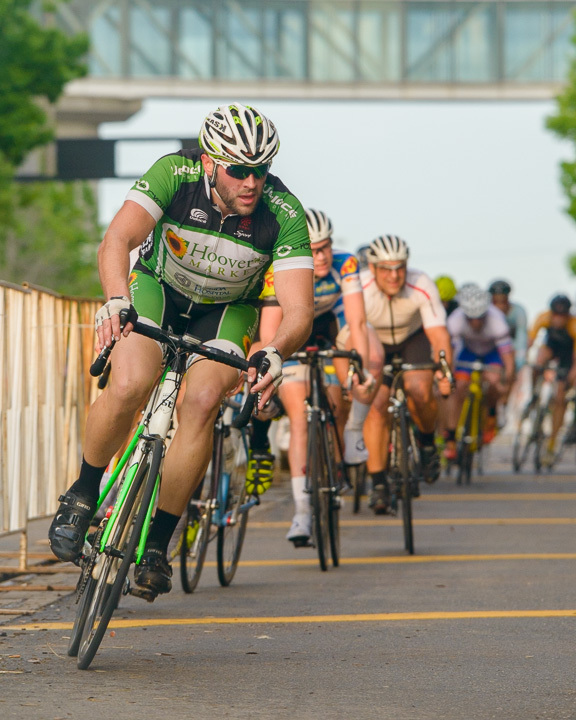 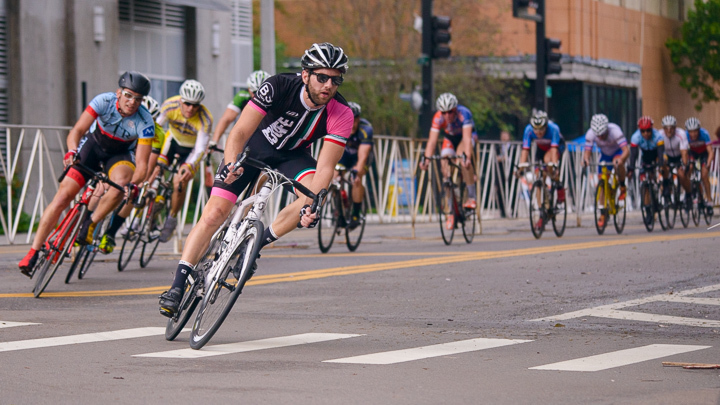 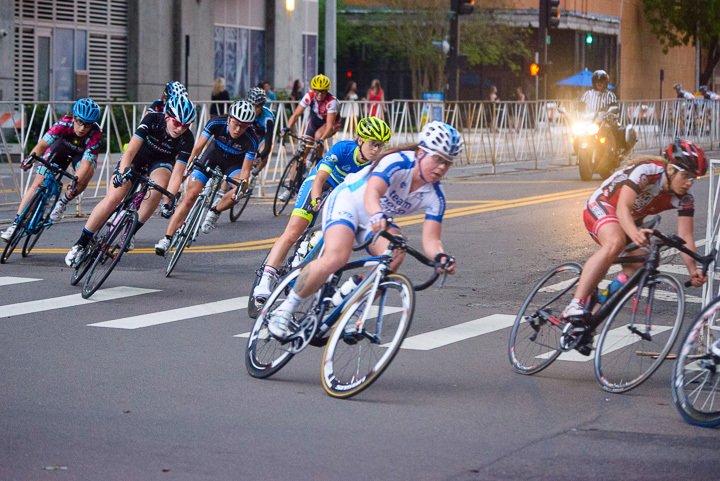 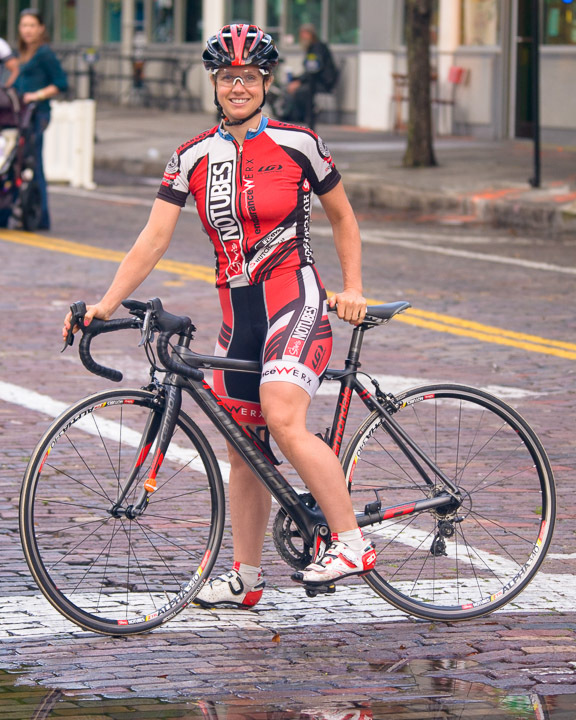 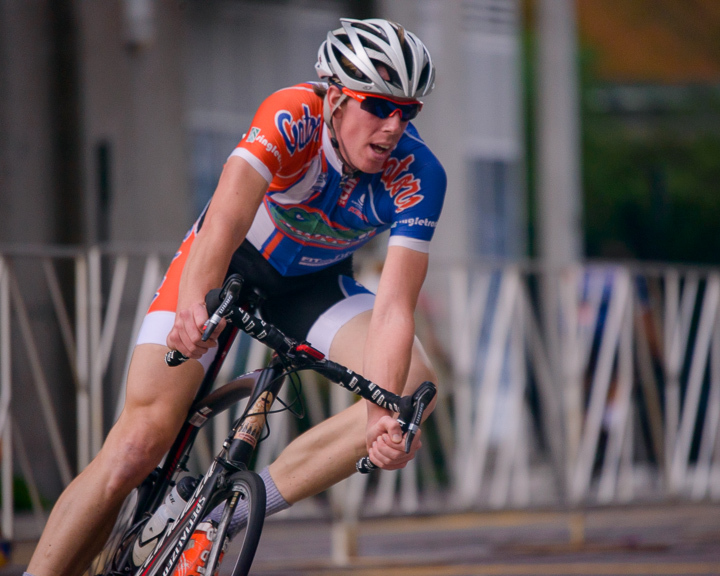 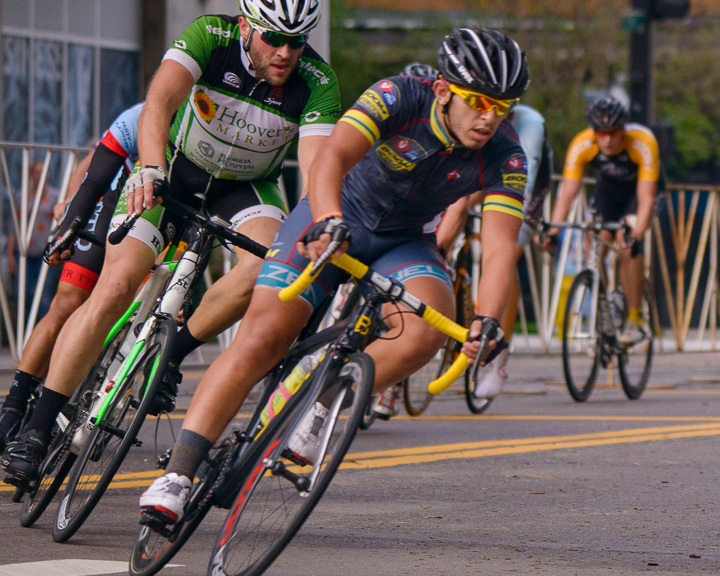 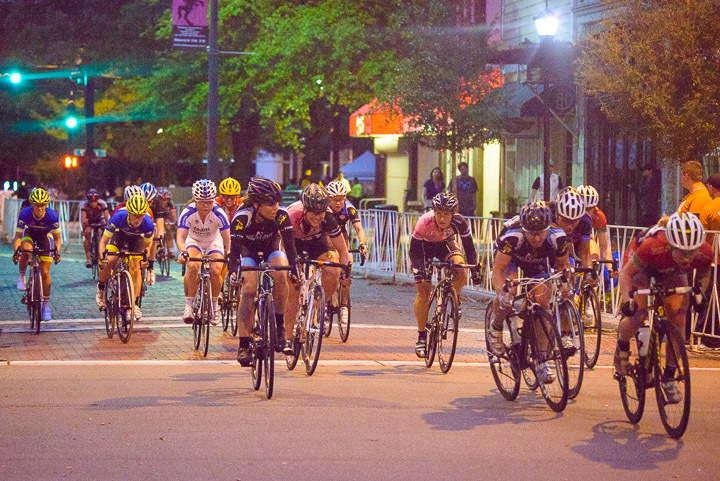 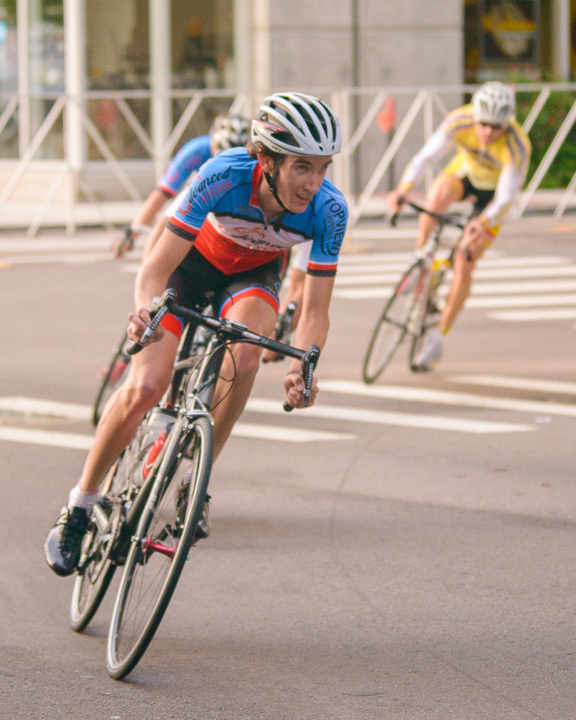 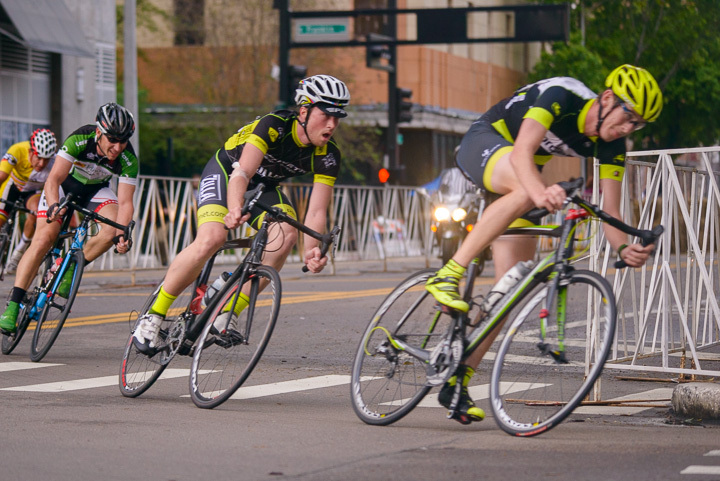 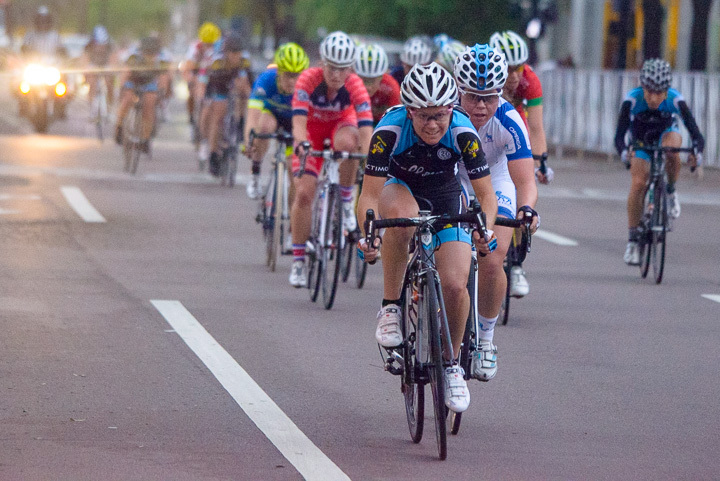 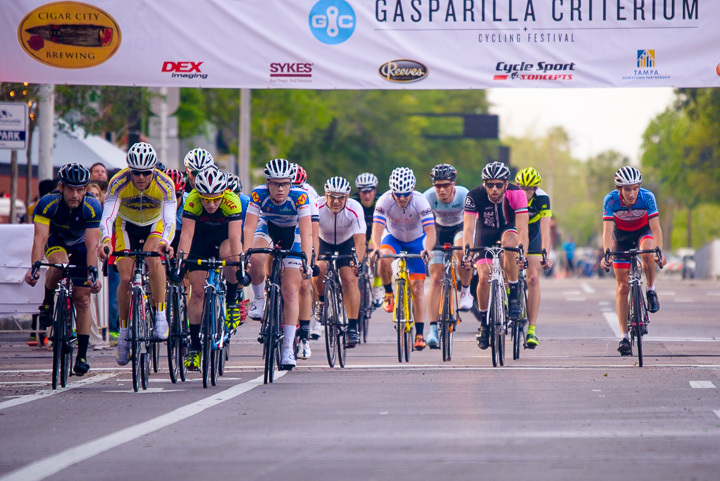 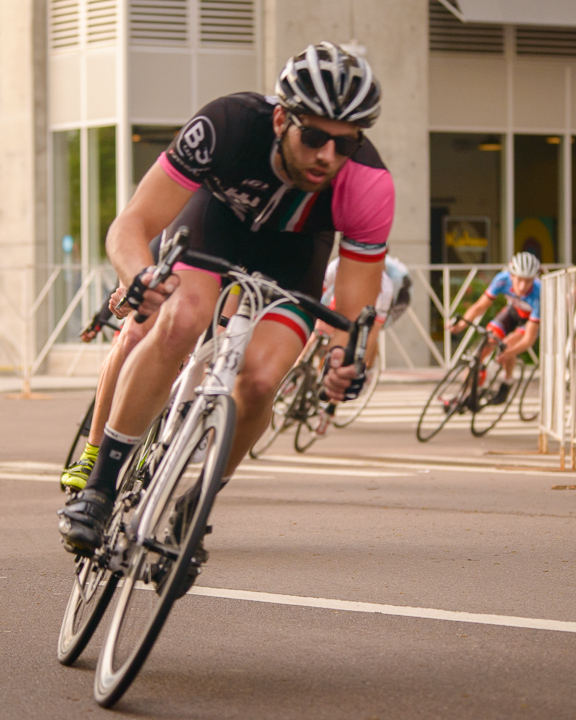 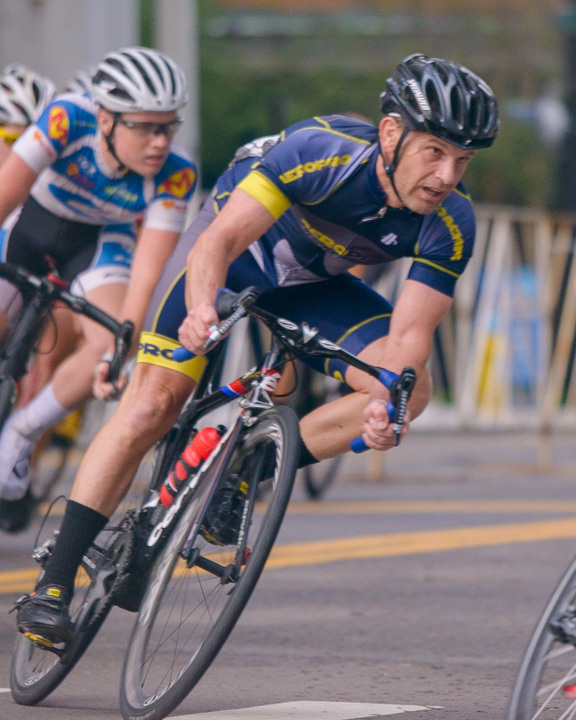 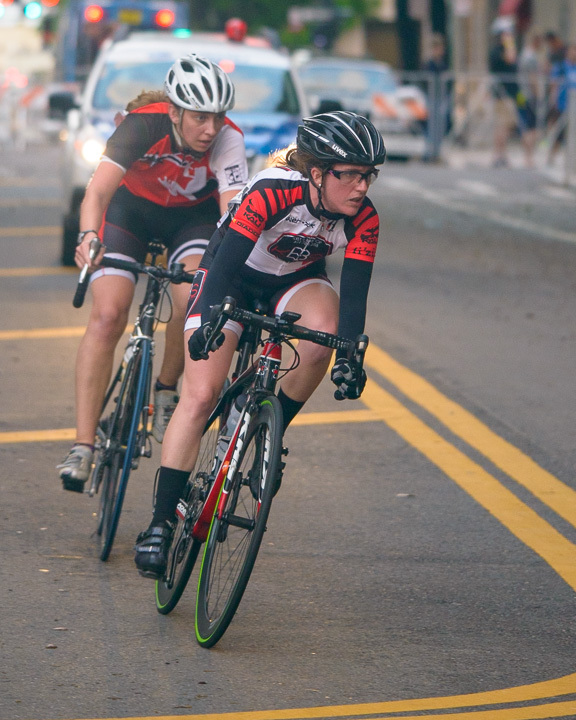 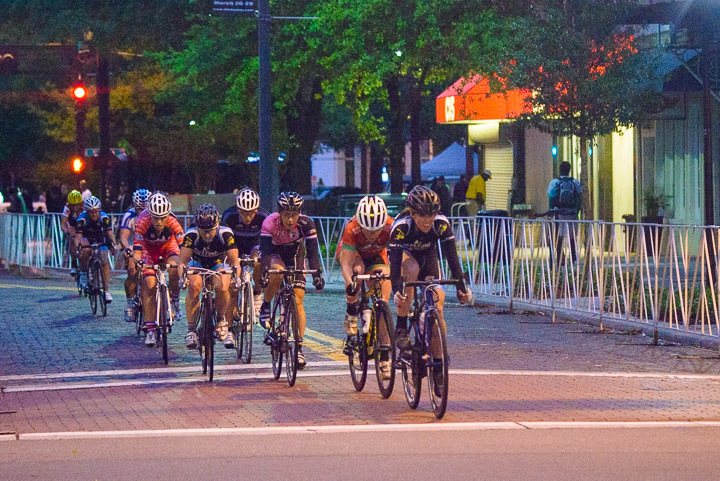 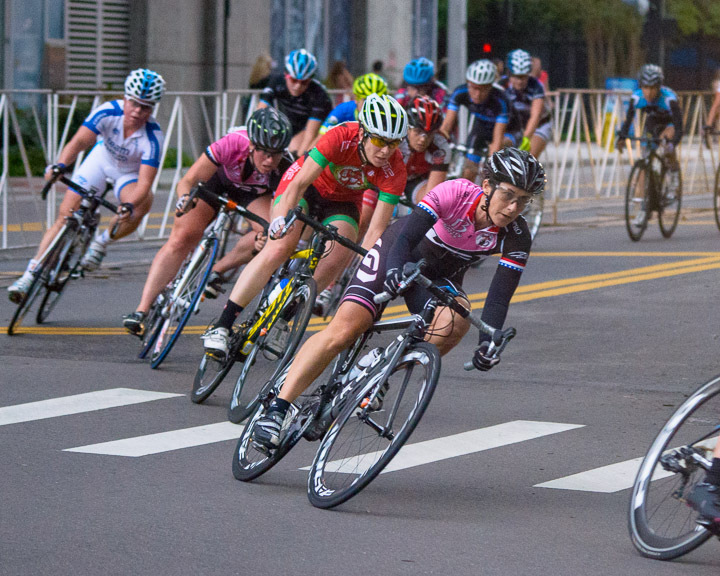 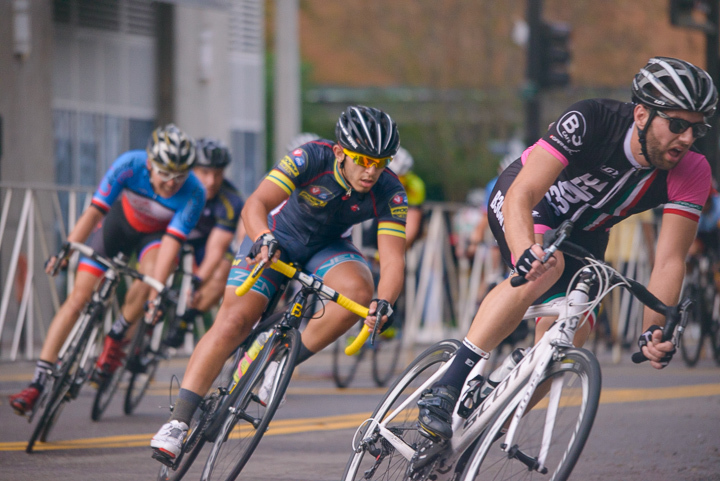 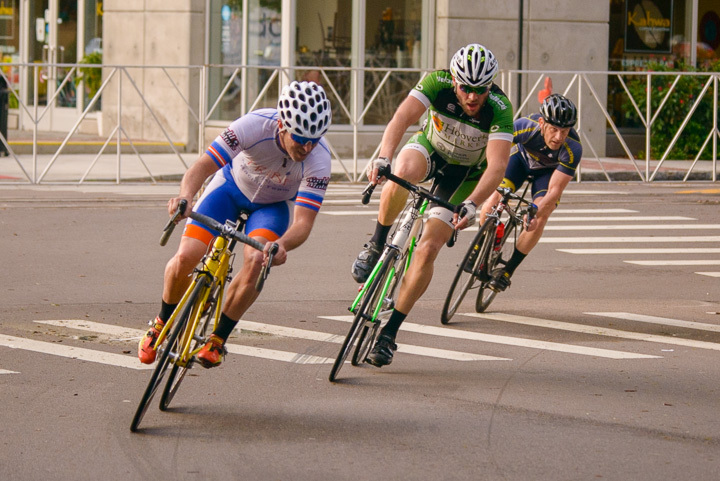 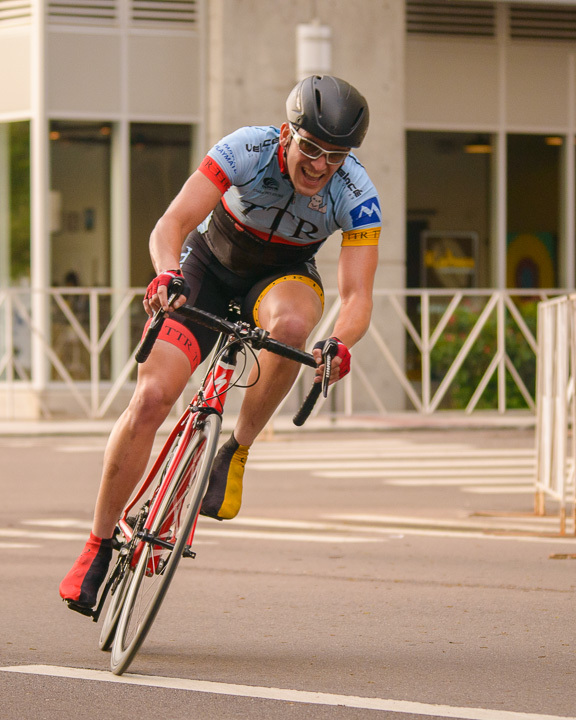 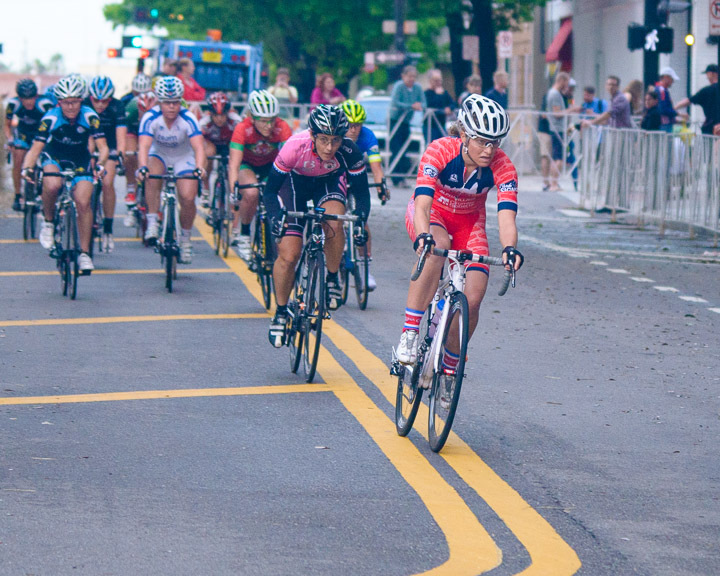 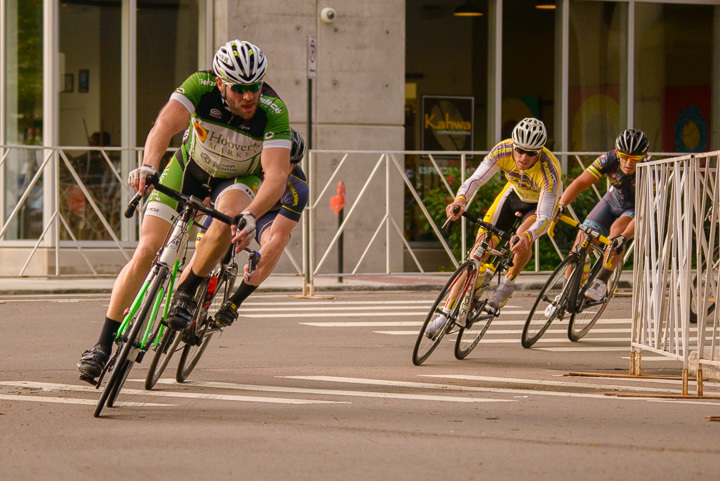 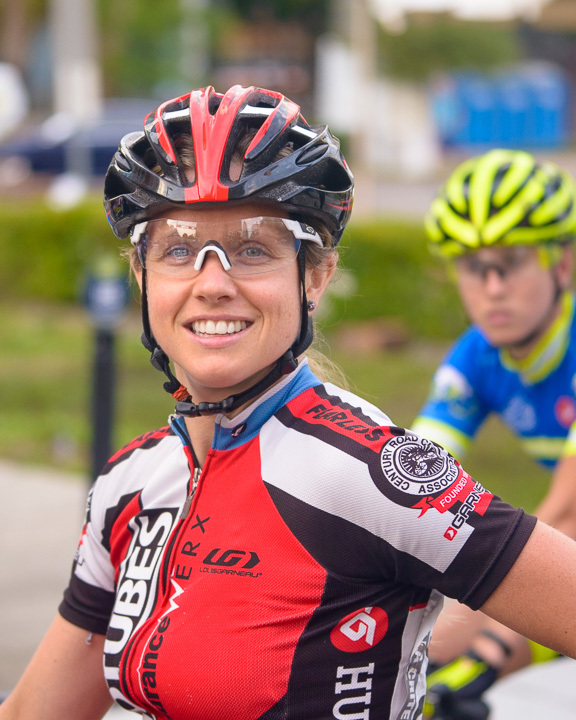 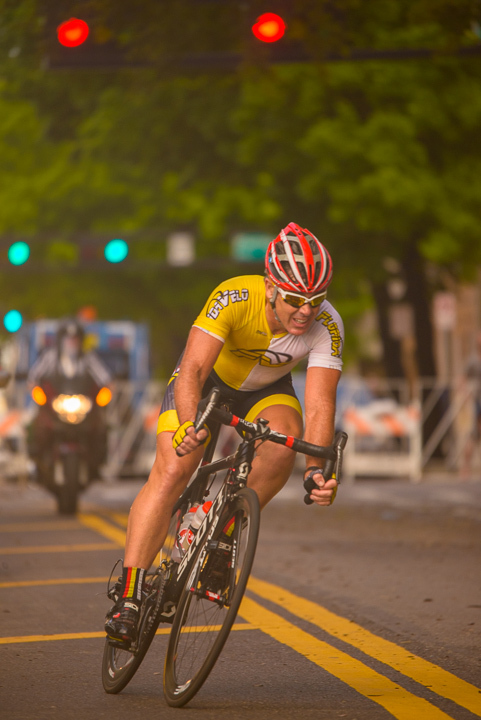 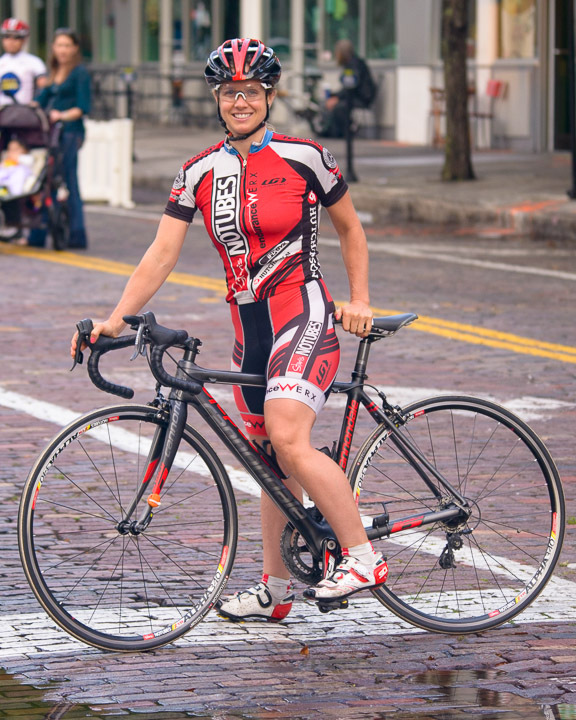 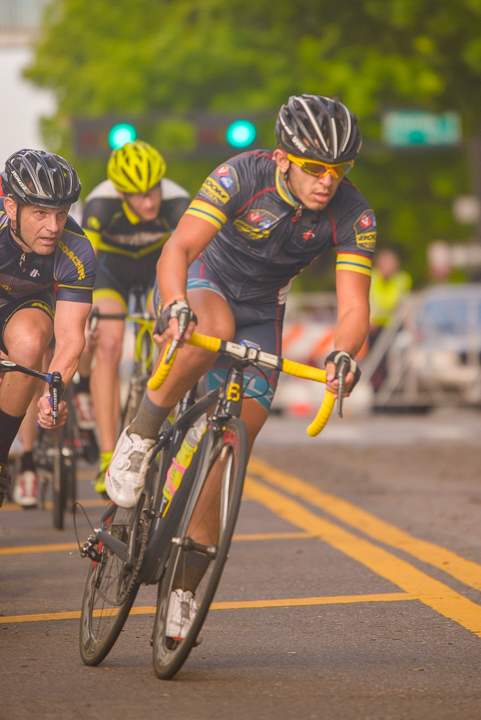 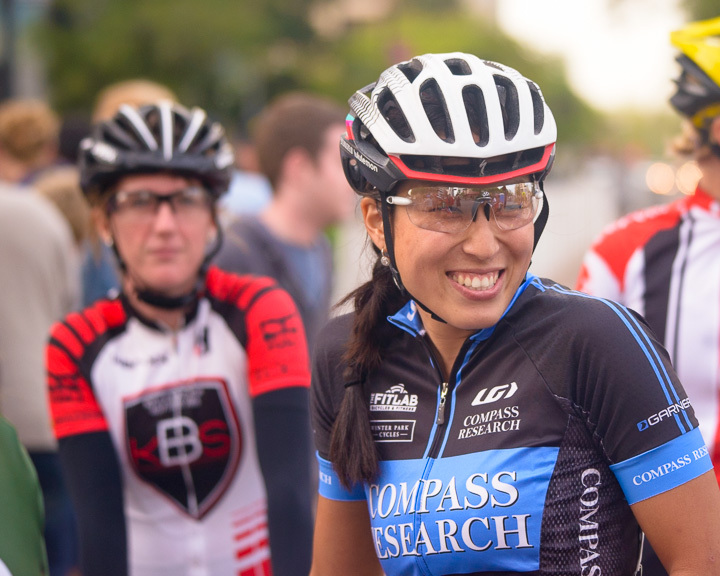 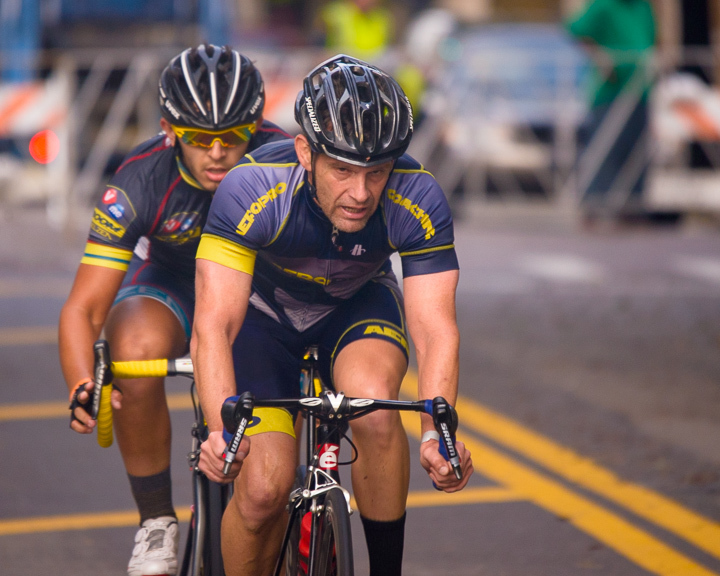 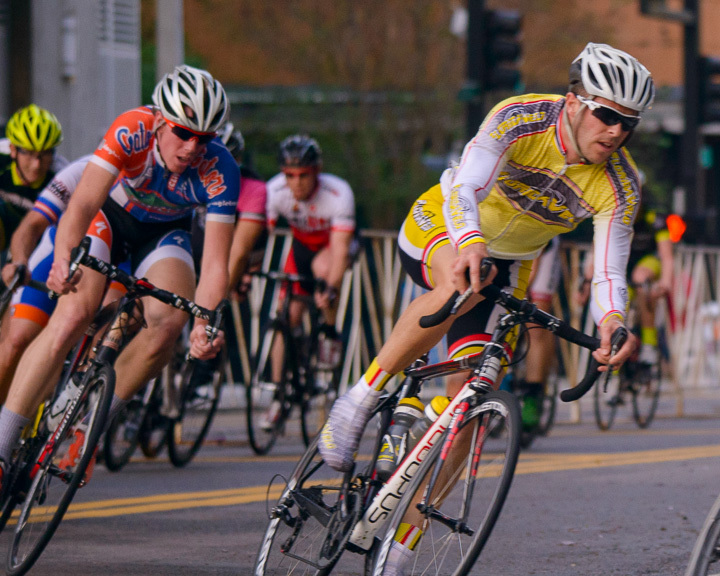 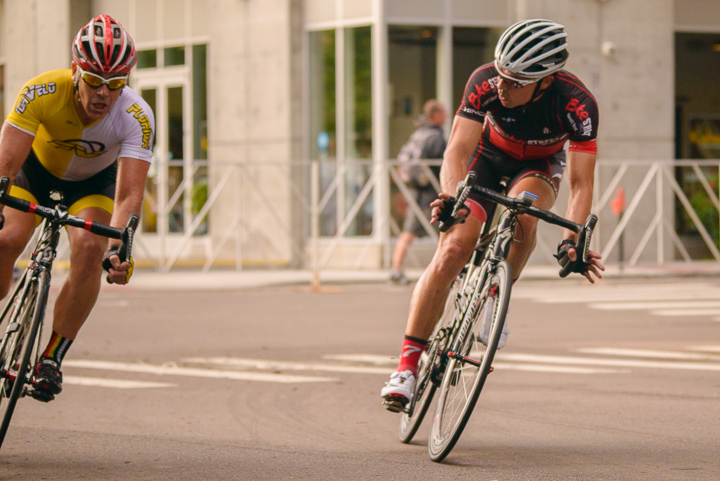 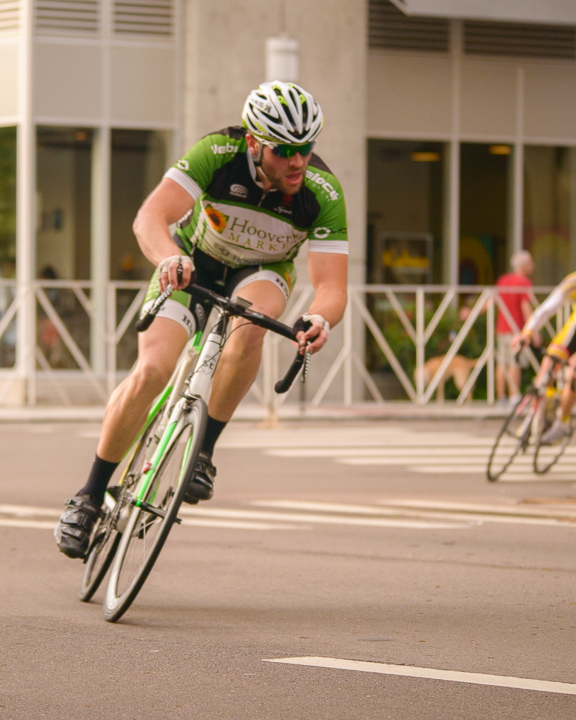 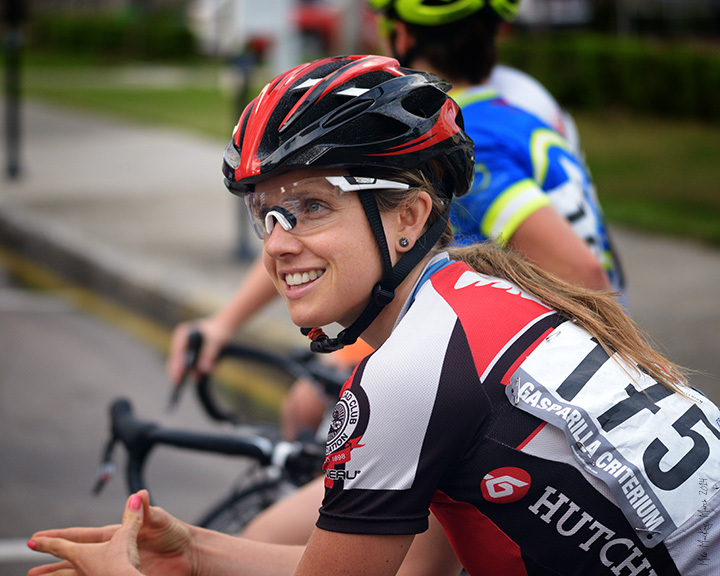 The Gasparilla Criterium (Tampa Bay Crit) is in a picturesque part of downtown Tampa and runs all day and into the night, culminating in the amateur and pro final races. 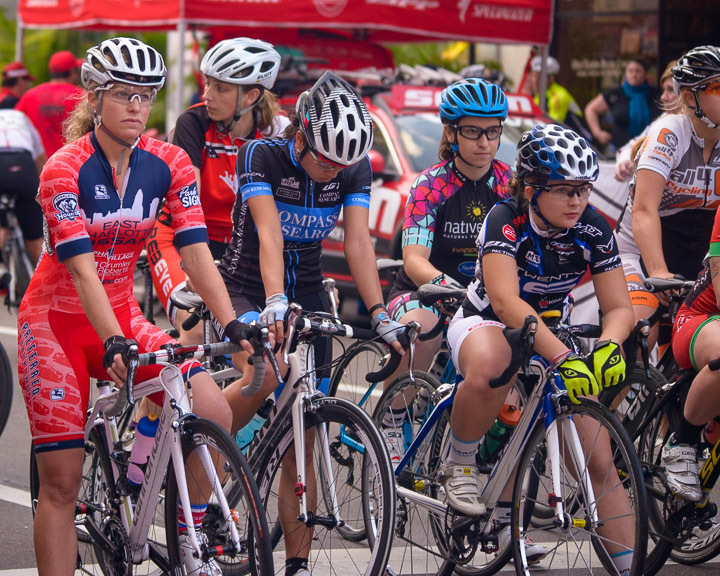 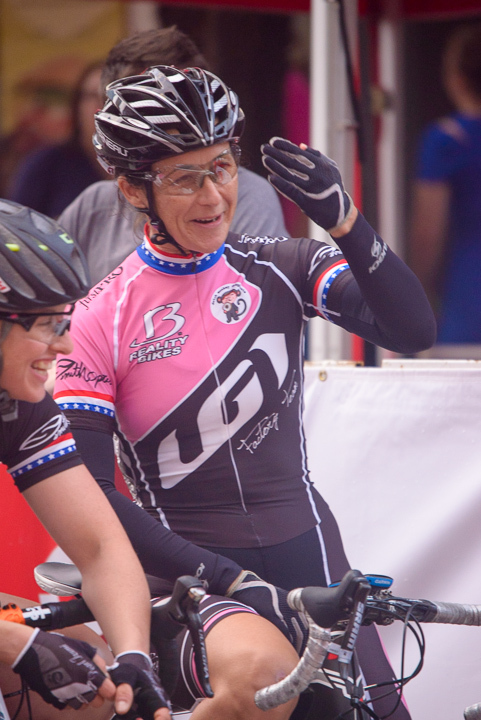 Here are some shots of the amateur and pro women. 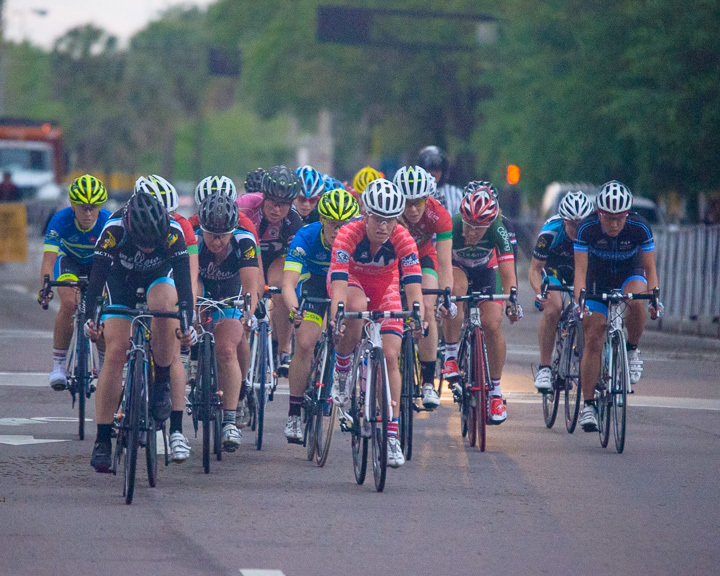 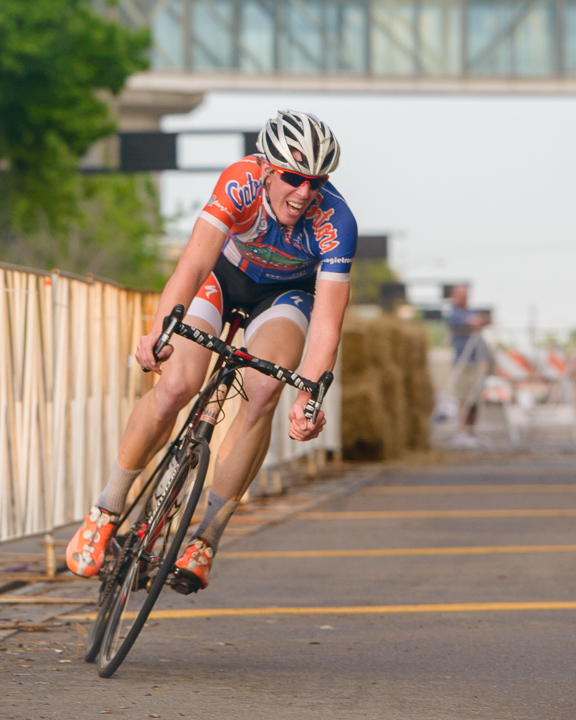 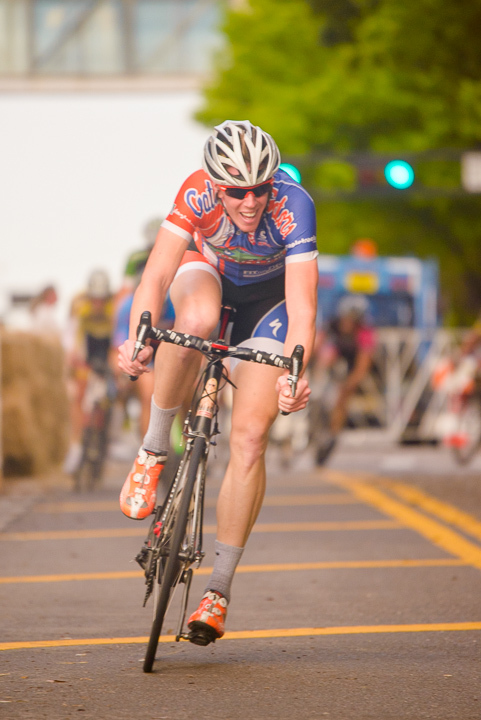 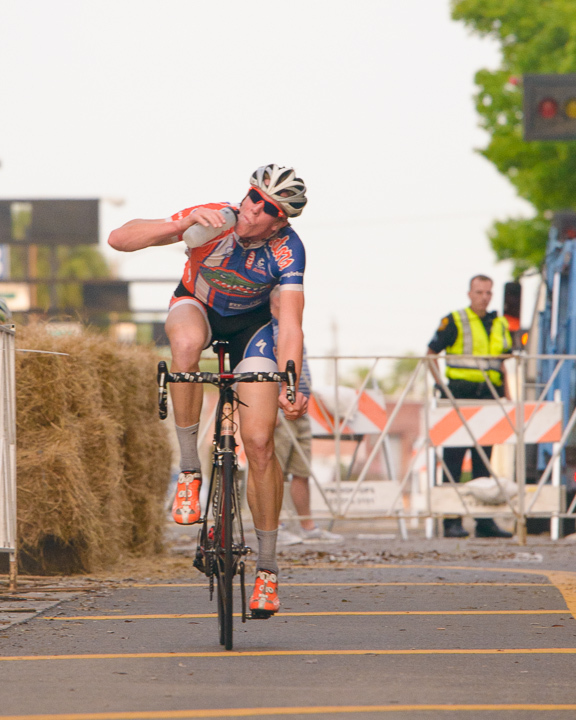 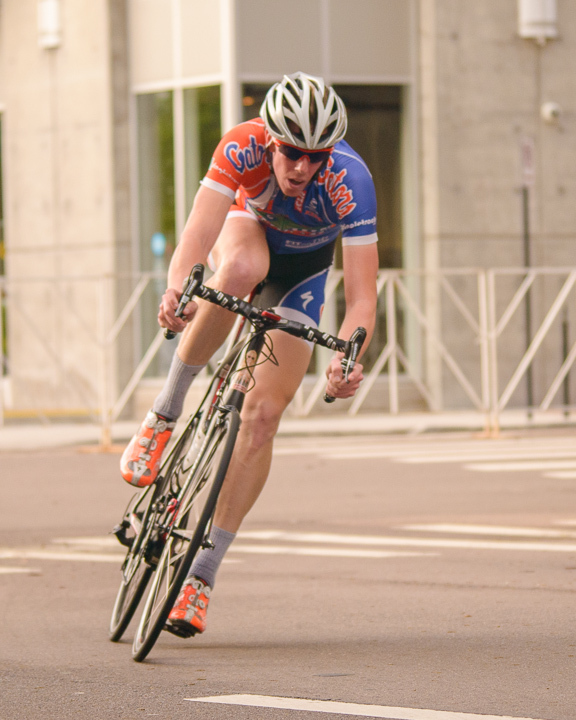 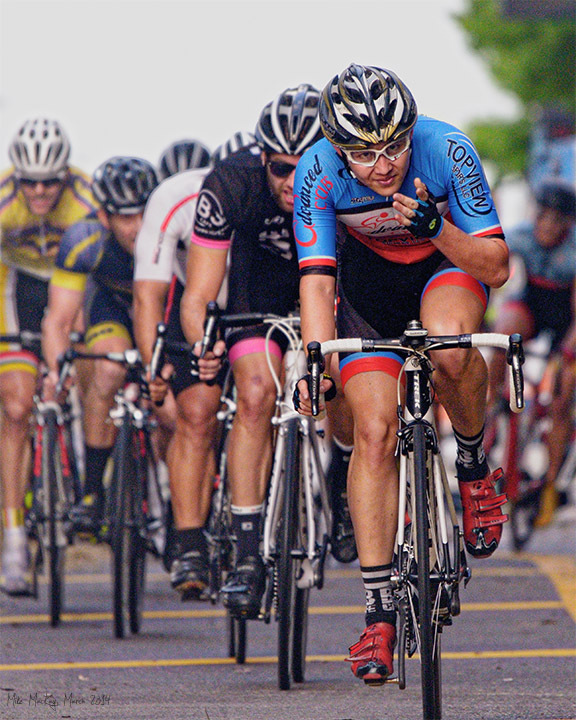 Last year's crit, the Cigar City Criterium can be seen at http://www.mikemackay.ca/set_browse.php?set=237. 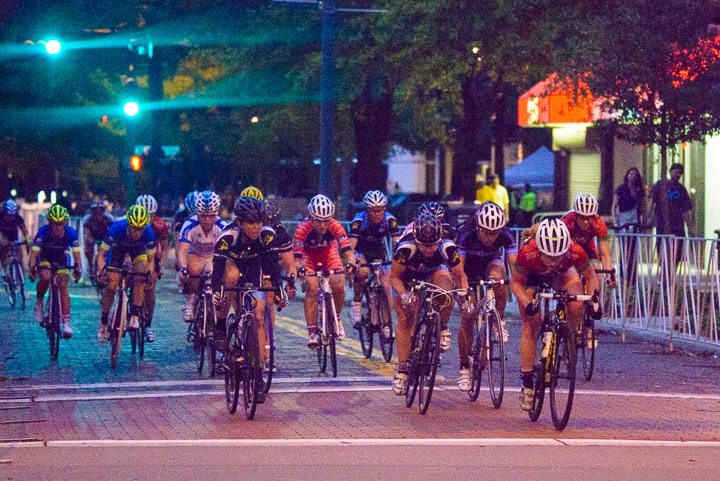 Some neat late-in-the day shots of the Pro Men.